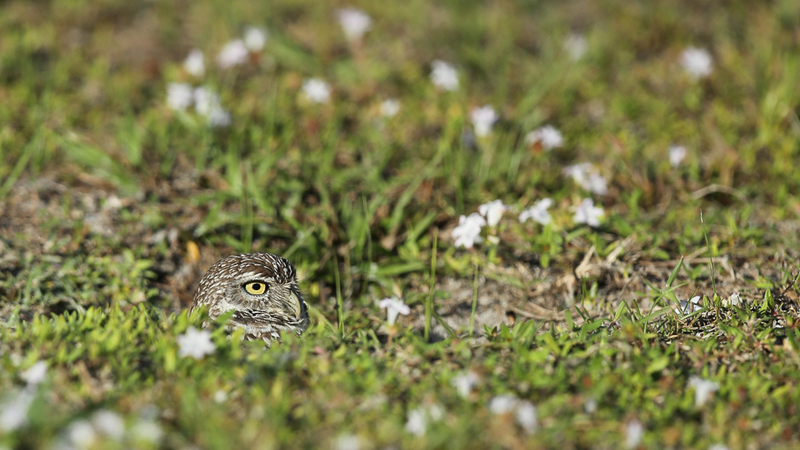 Maintaining a hold on remaining bits and pieces of their habitat in the developed environs of Cape Coral, Florida these pint-sized predators live in burrows that they dig themselves. 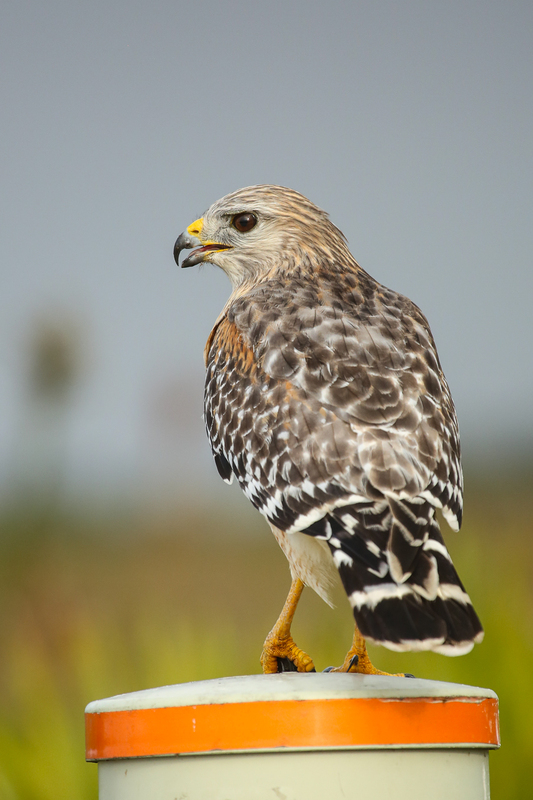 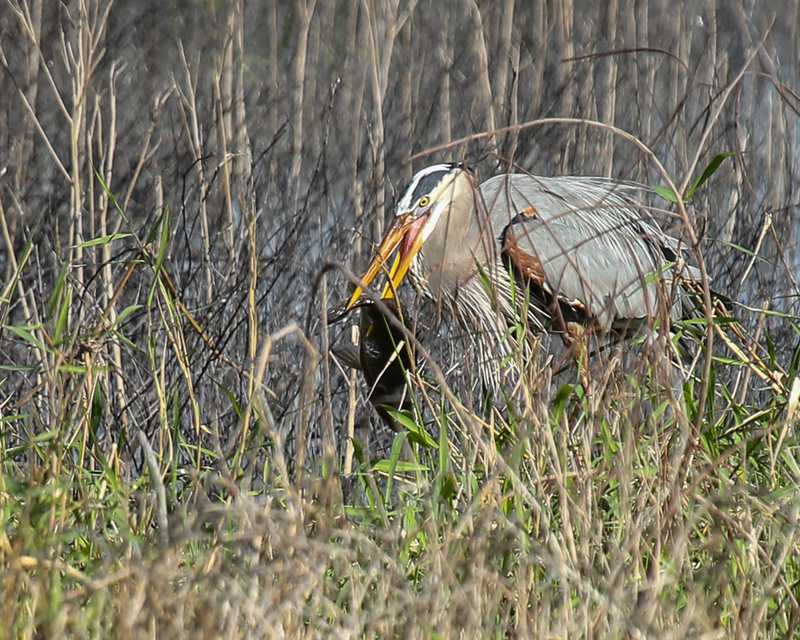 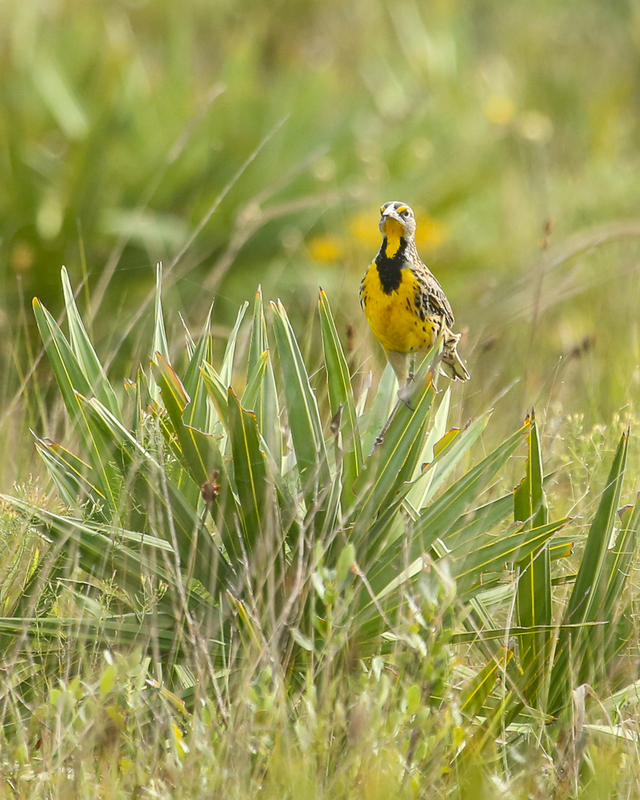 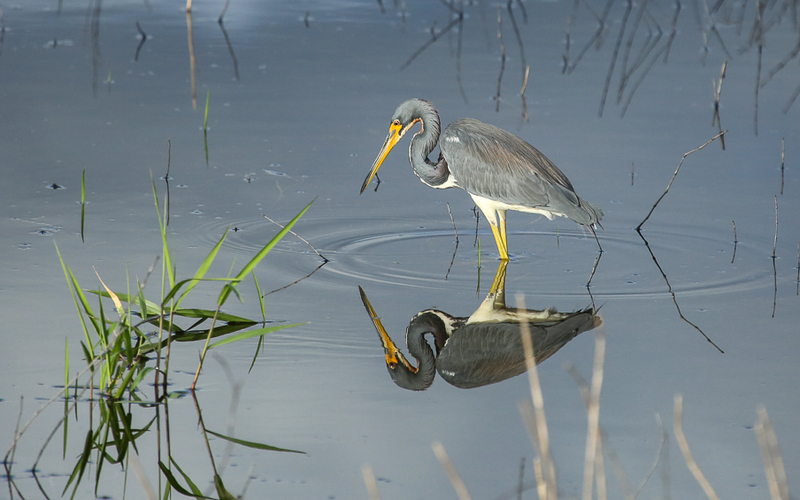 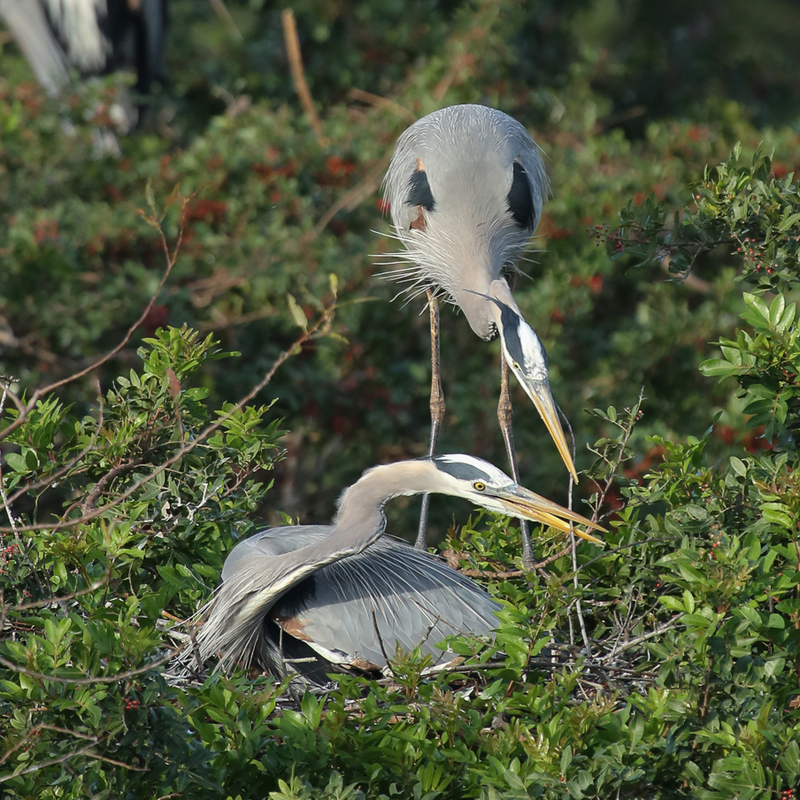 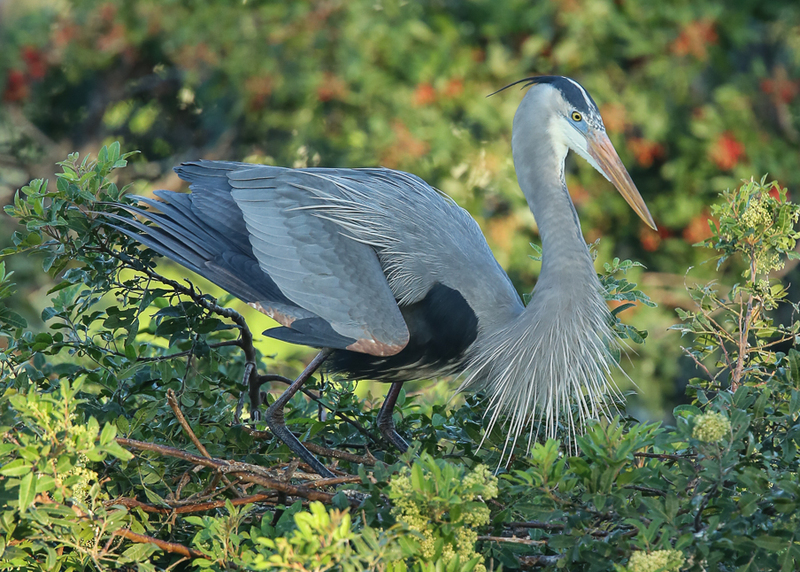 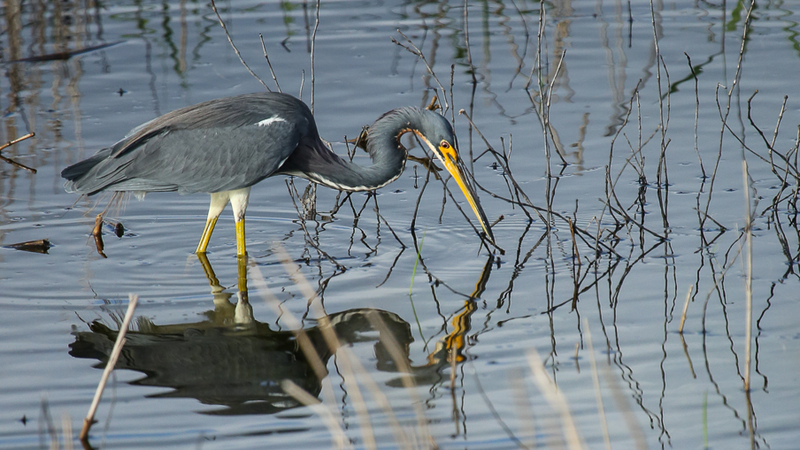 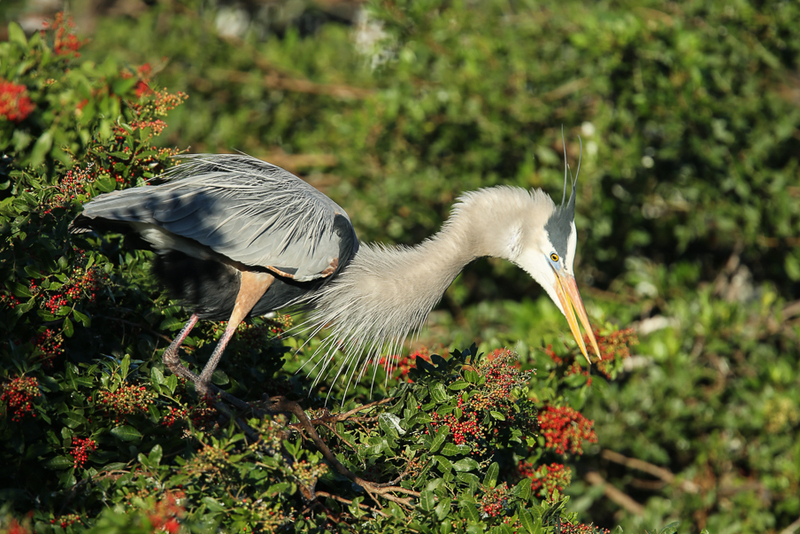 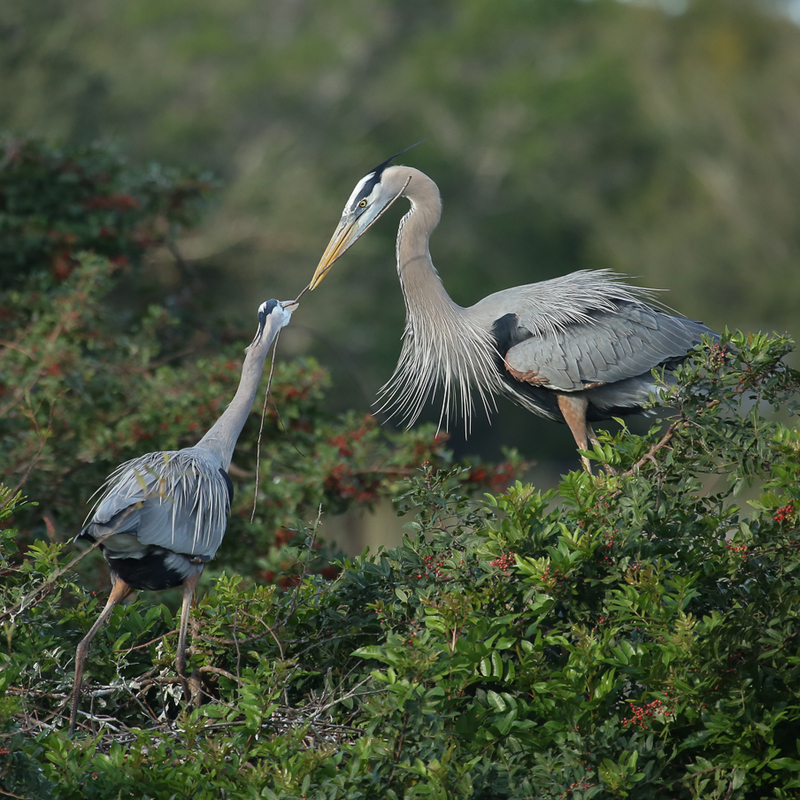 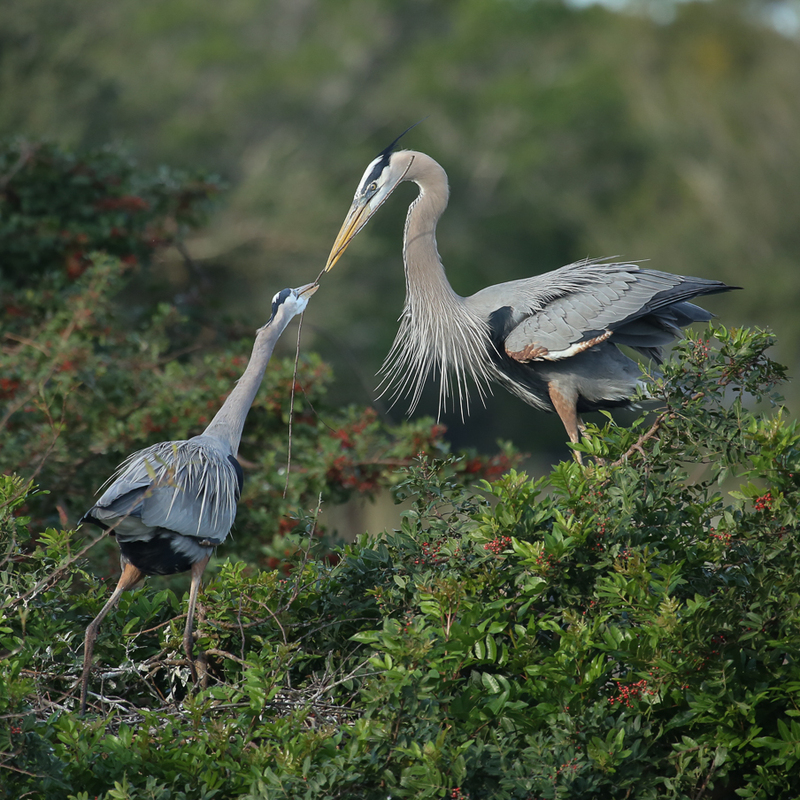 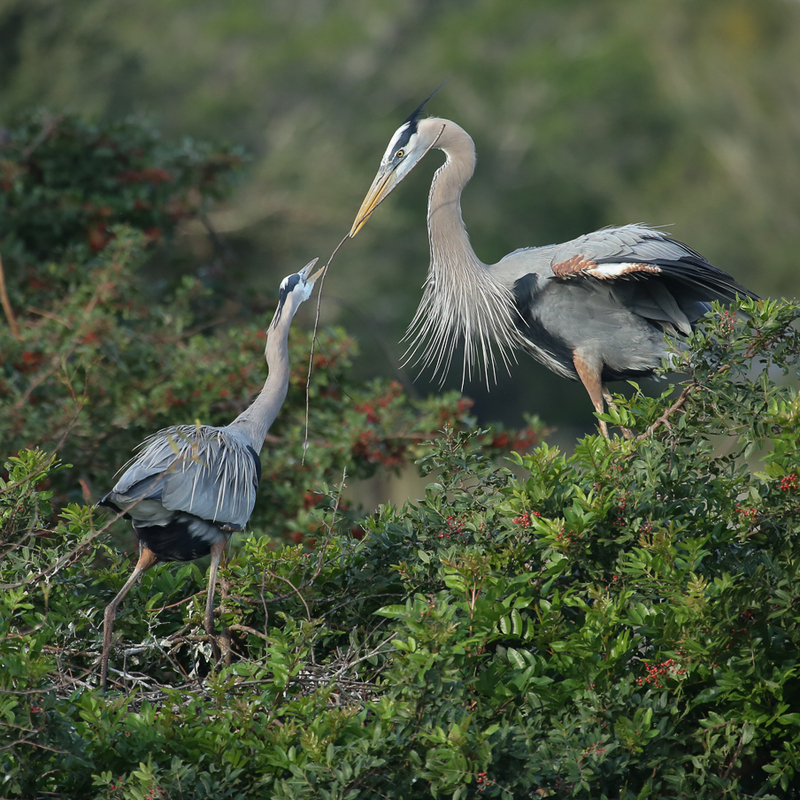 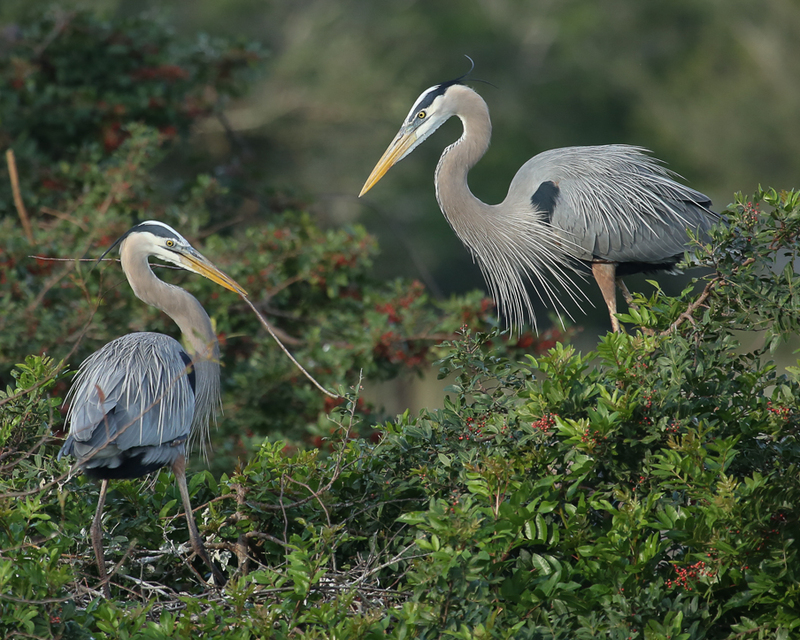 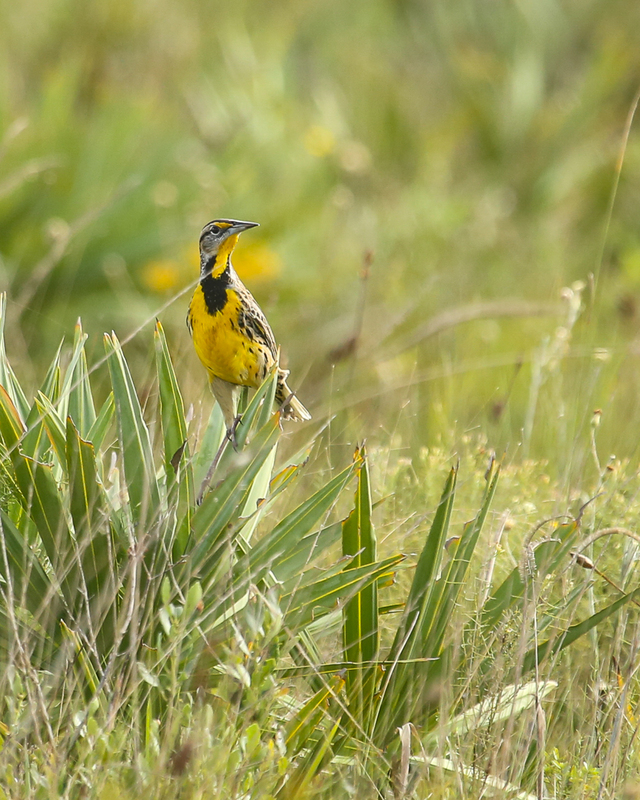 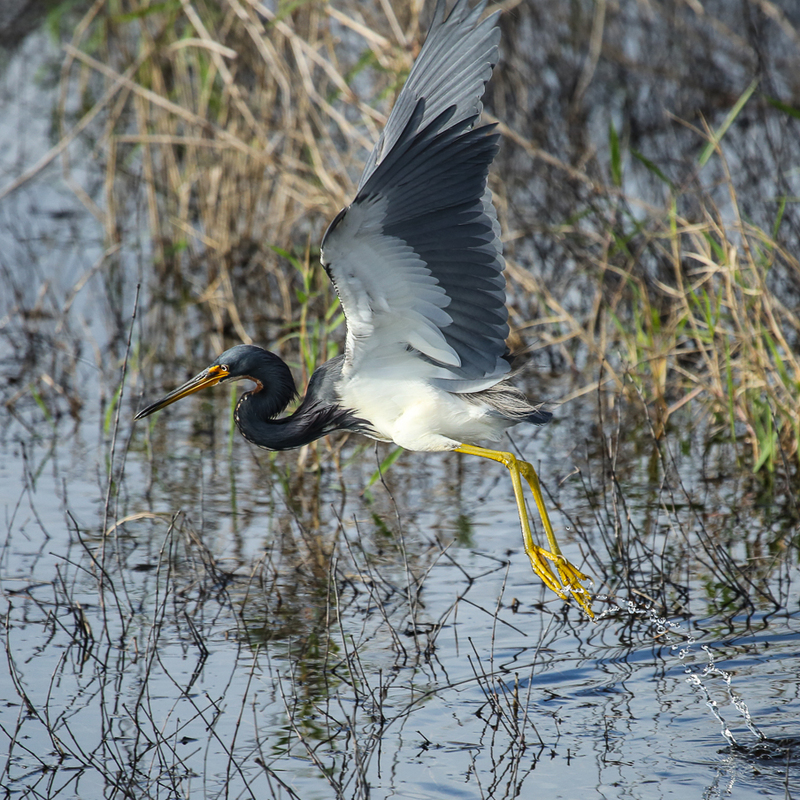 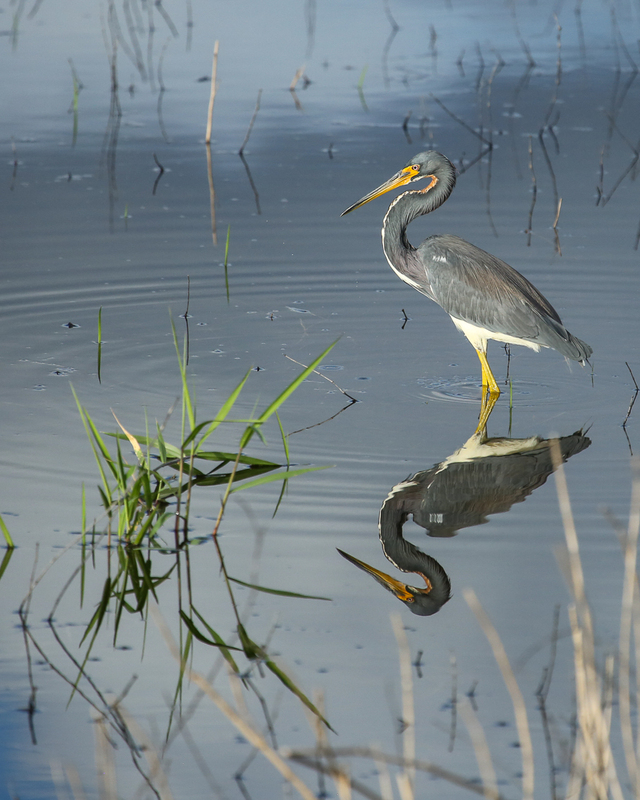 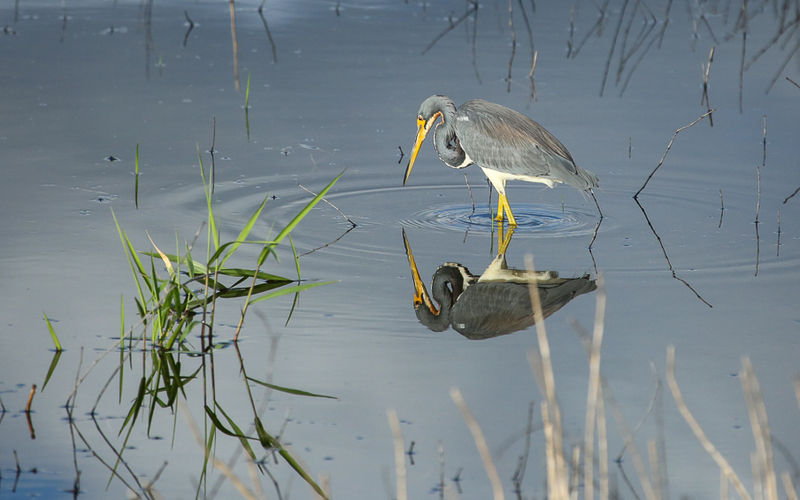 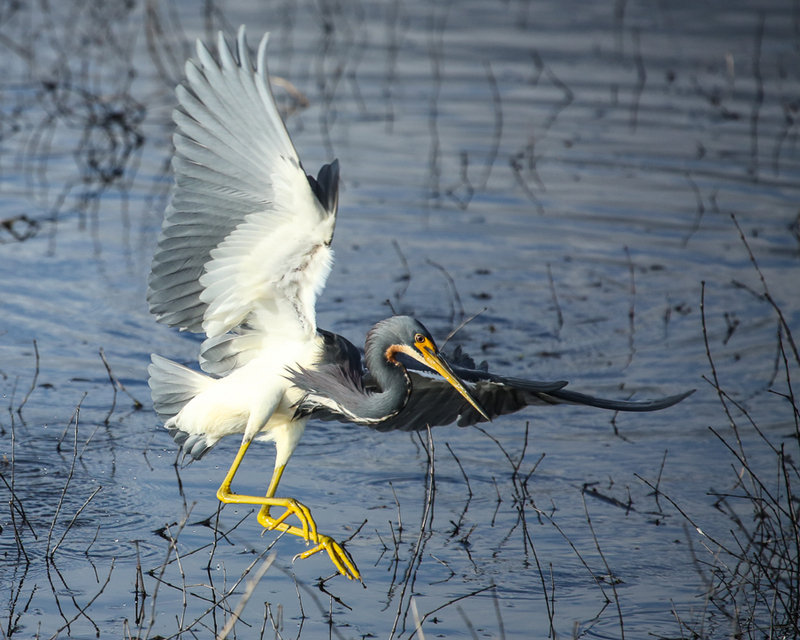 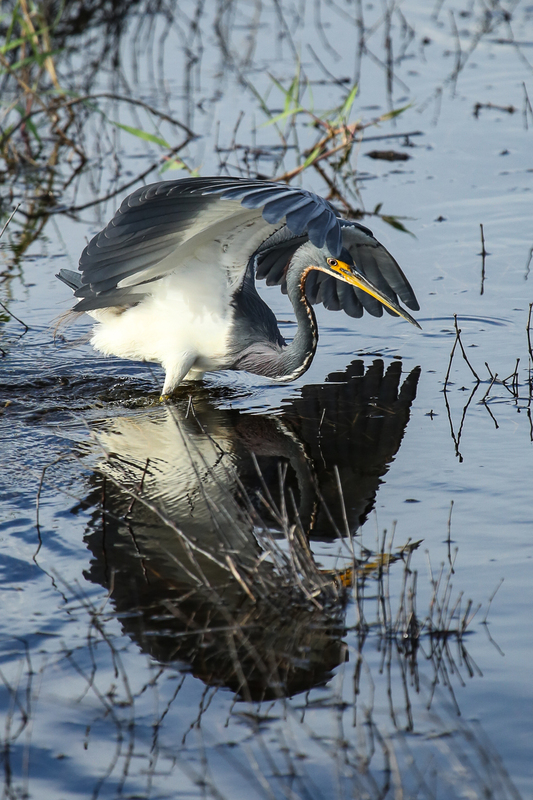 Current estimates are 1,000 nesting pairs inhabit the burrows of Cape Coral. 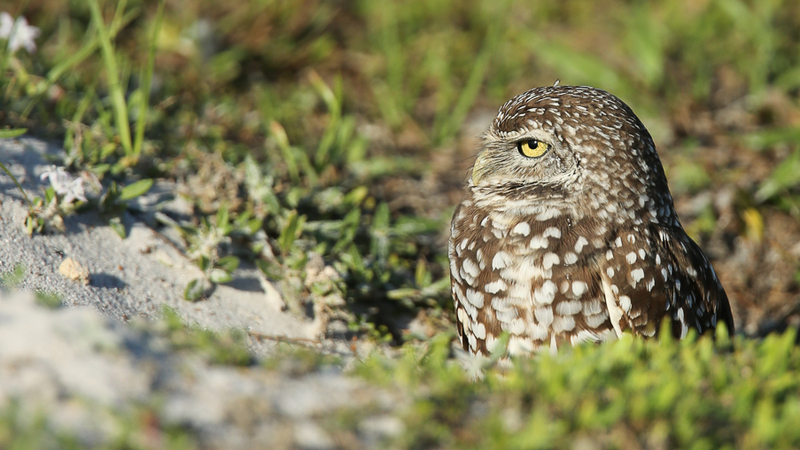 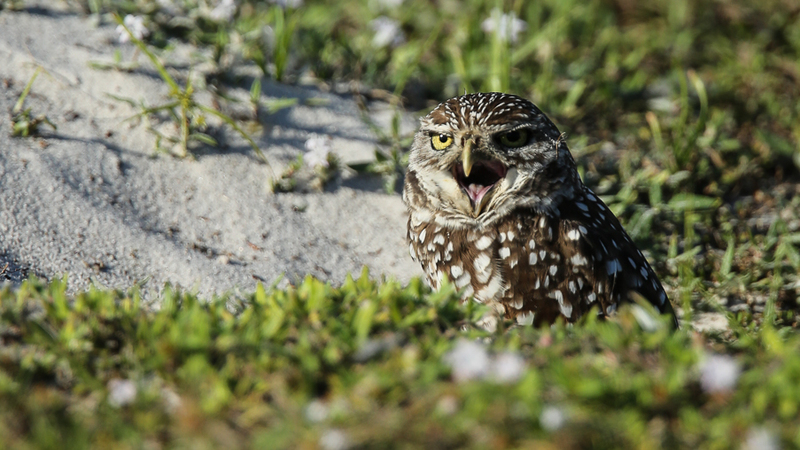 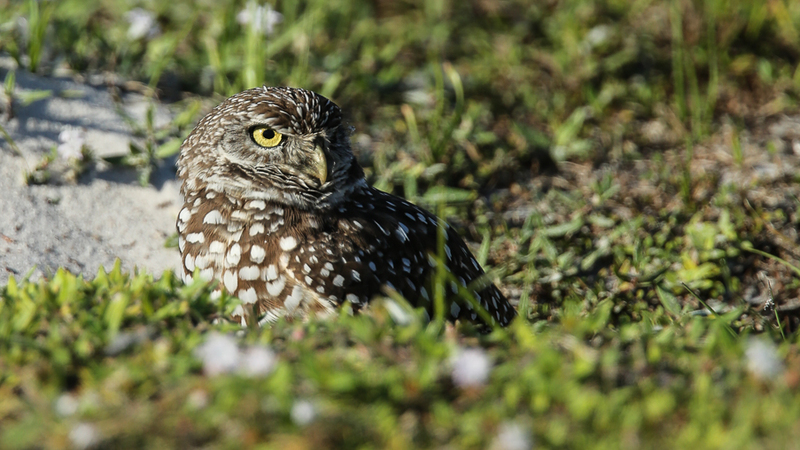 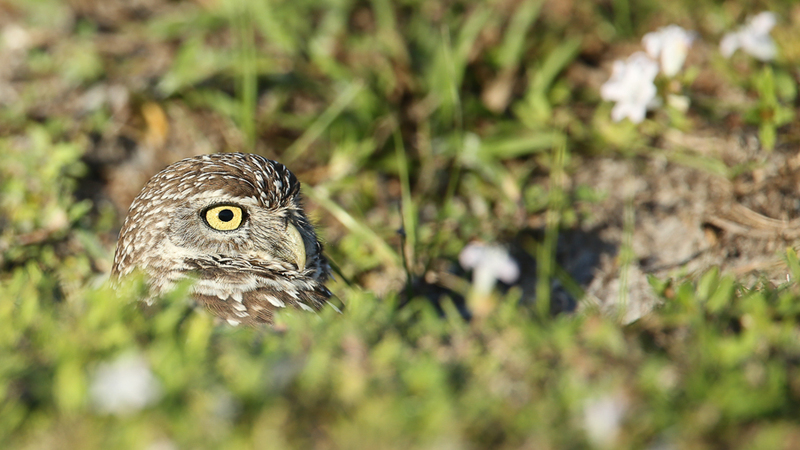 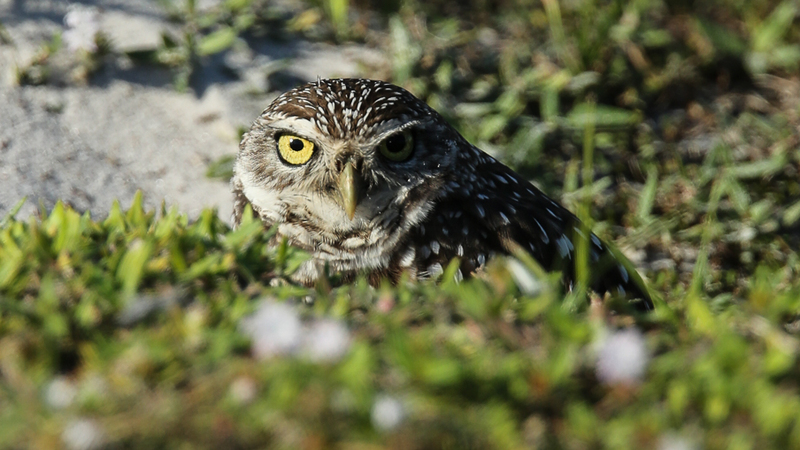 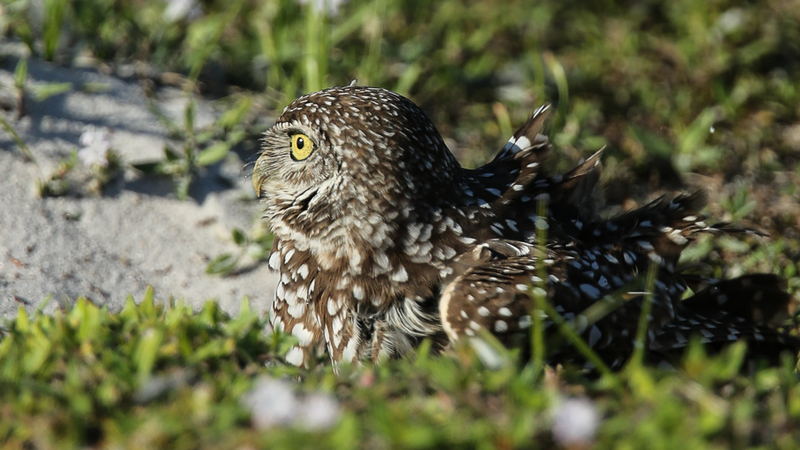 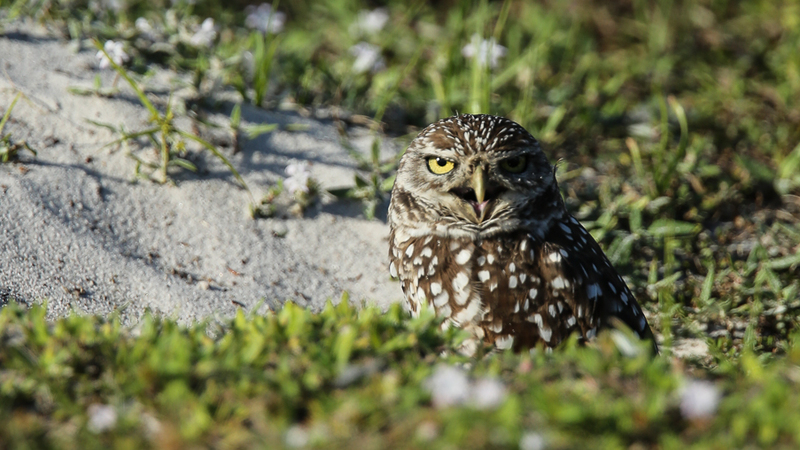 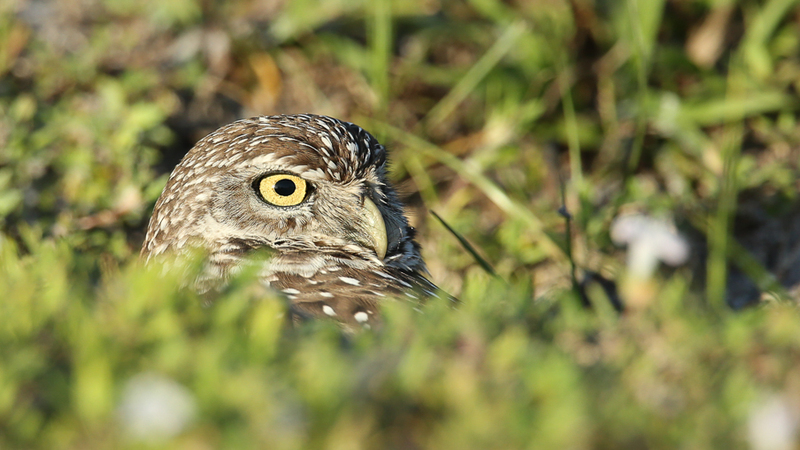 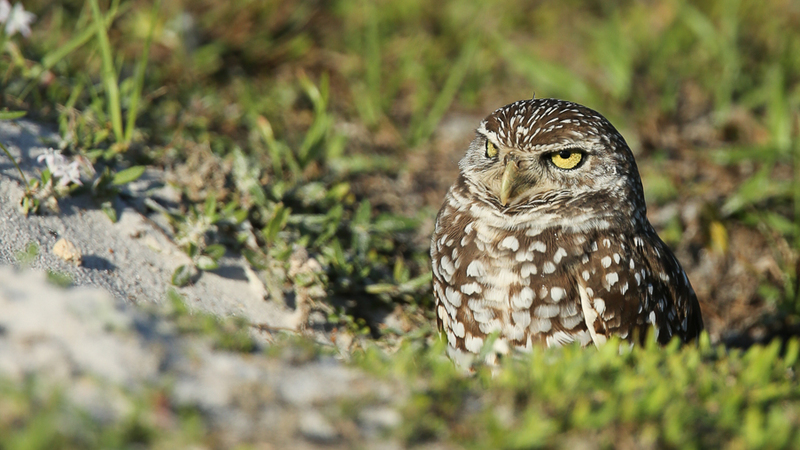 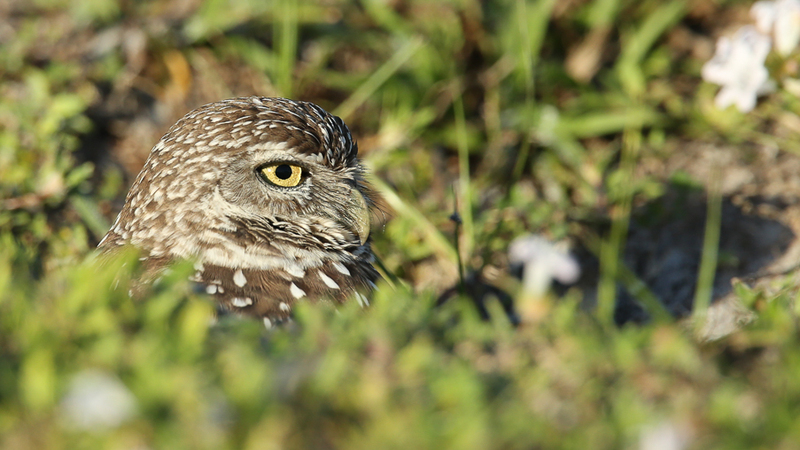 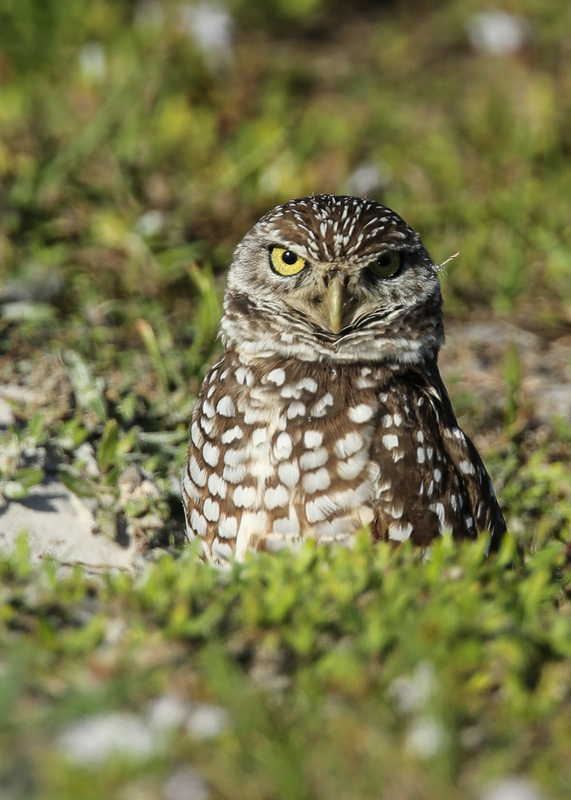 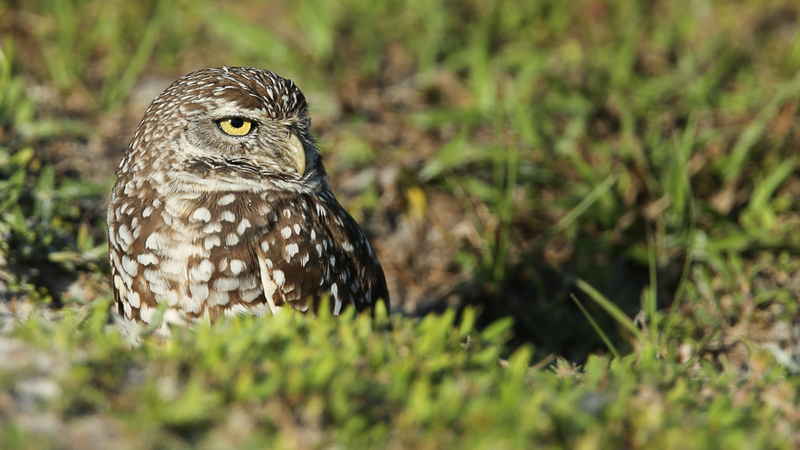 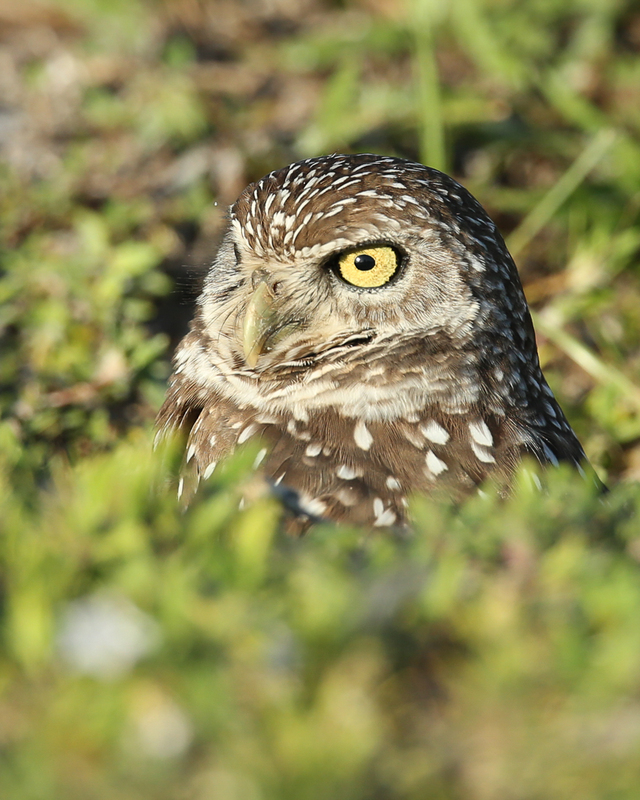 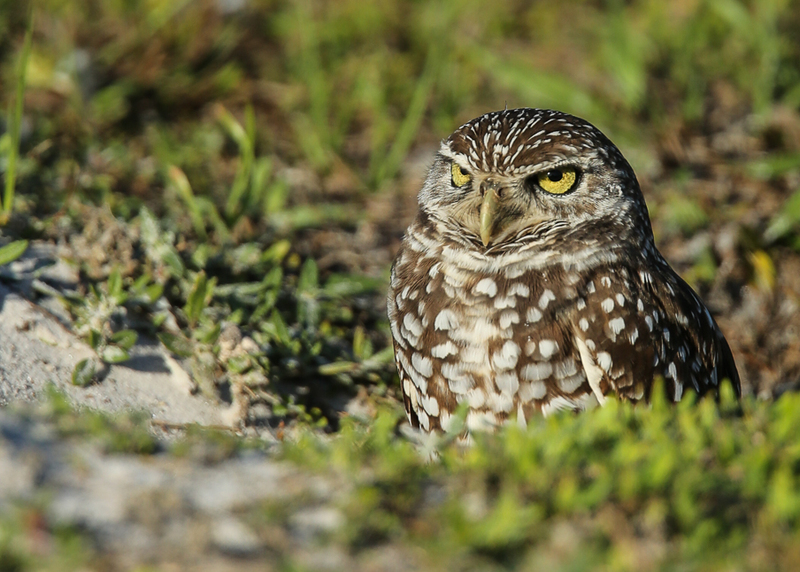 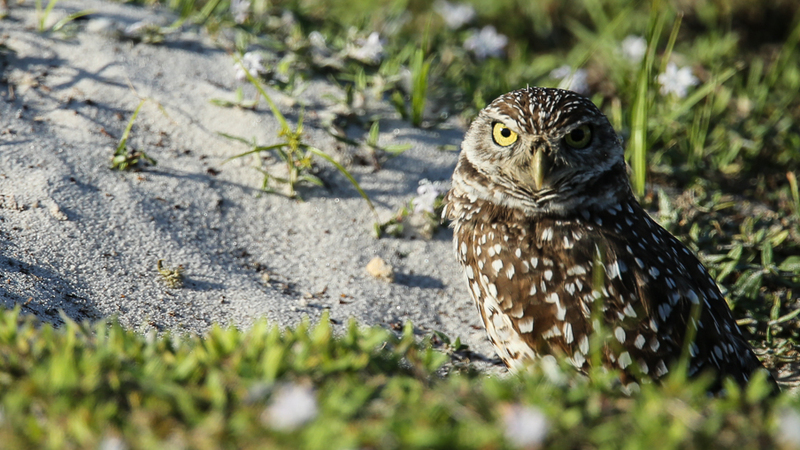 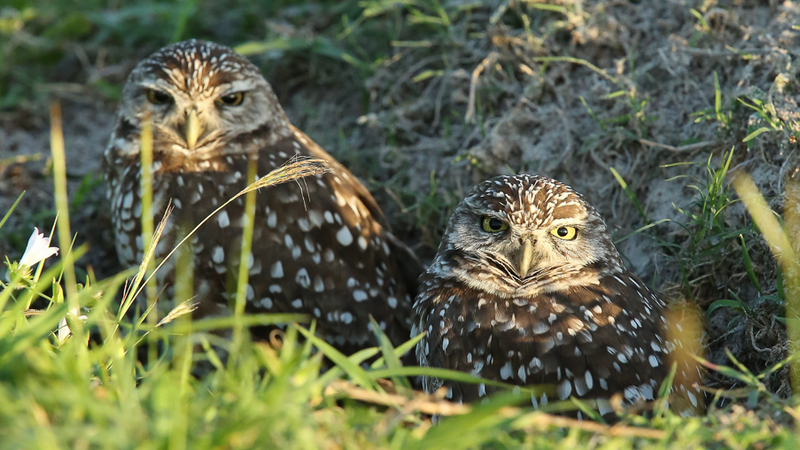 Cape Coral is actively engaged in both protecting and promoting their Burrowing Owls. 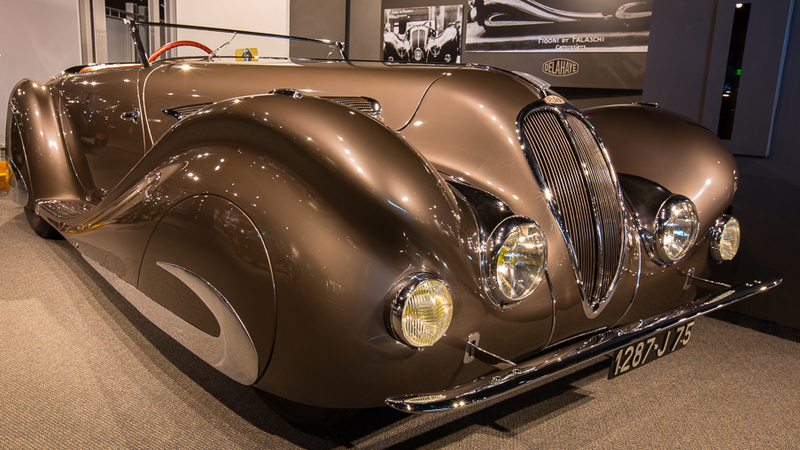 “She just wanted to ride in a Delahaye 135. 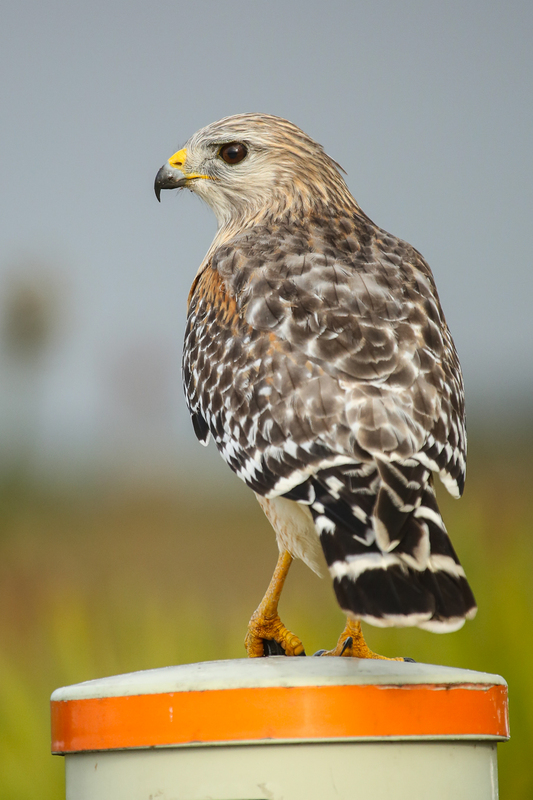 She just wanted to ride in a Hudson Commodore. 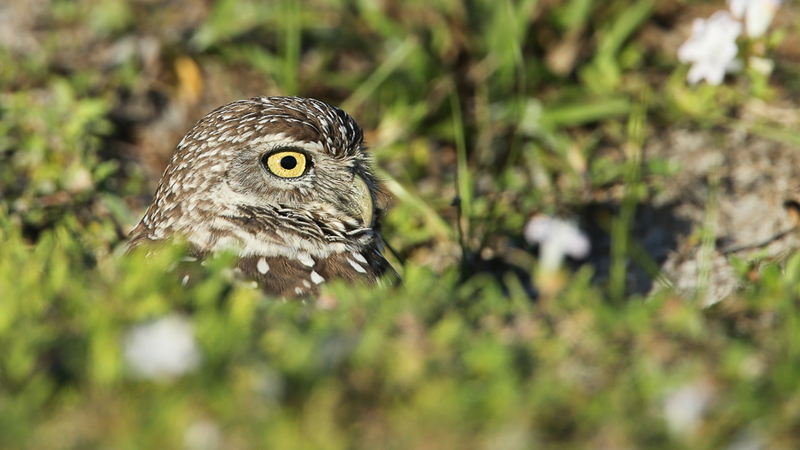 Jason Isbell has entranced us with his most recent music. 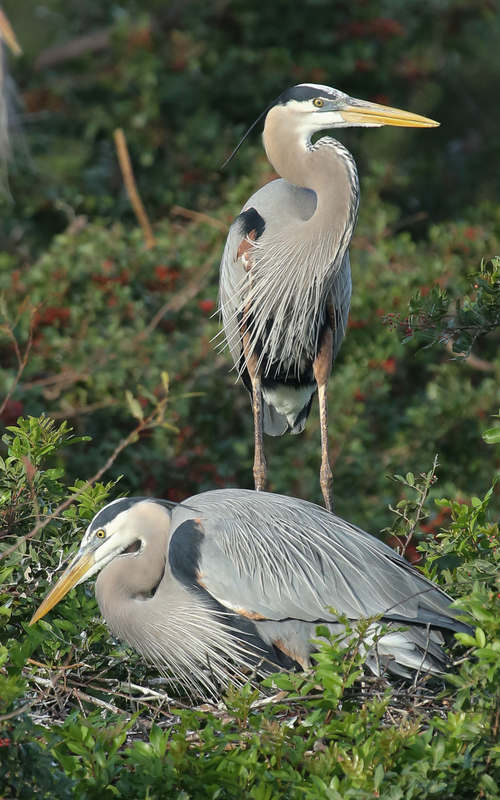 We listen often. 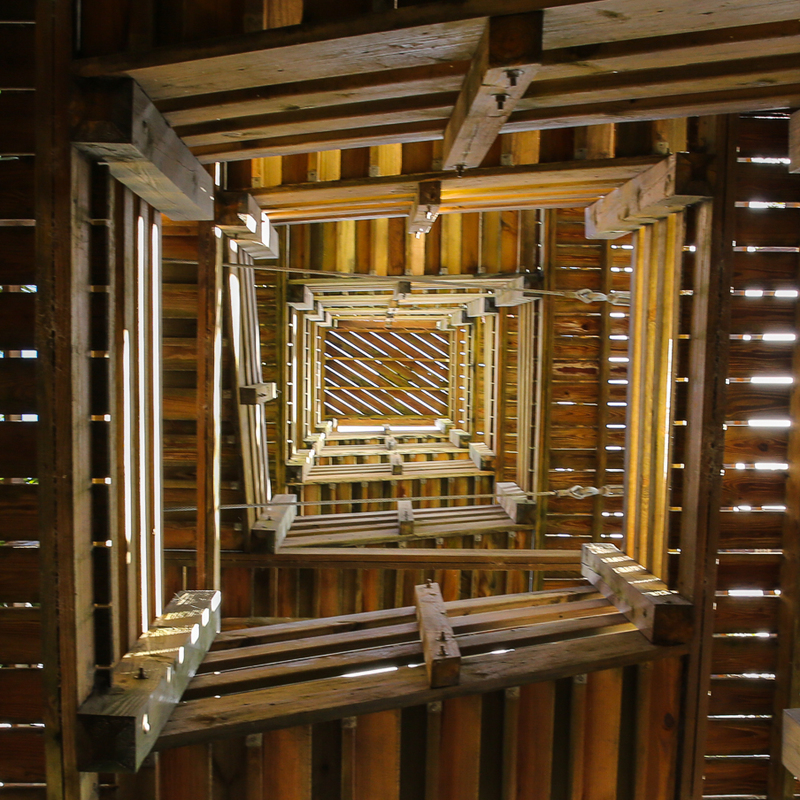 Certain songs stick in the mind. 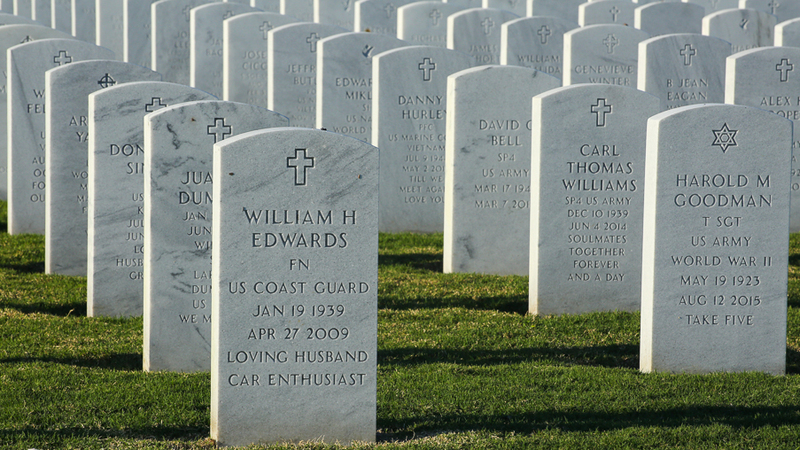 Hudson Commodore does just that. 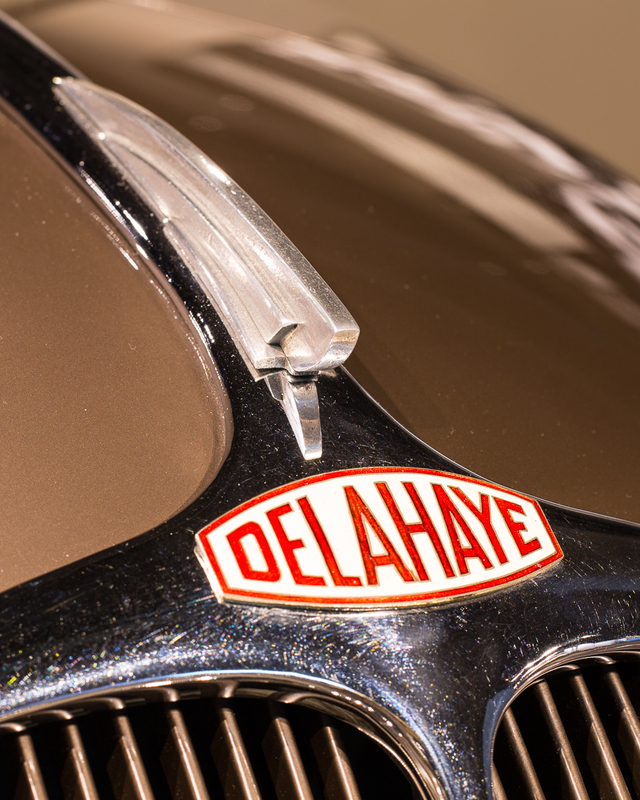 The reference to Delahaye 135 and Hudson Commodore intrigued me. 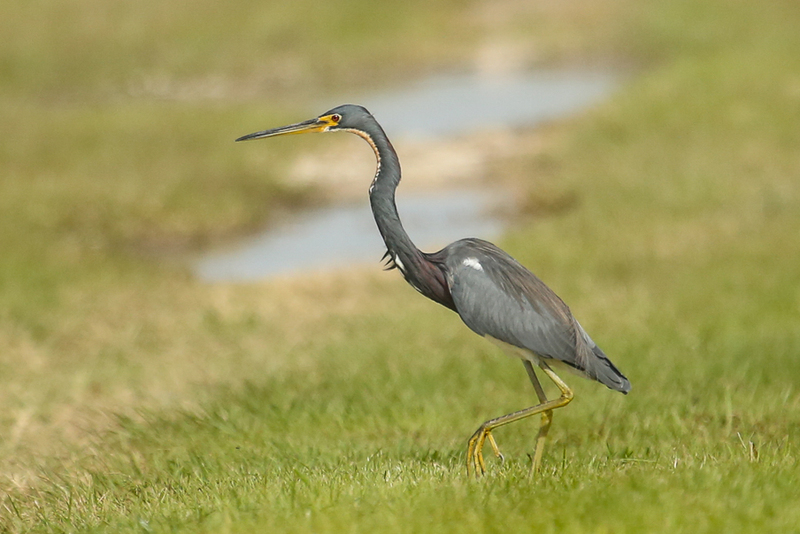 Classic cars: right up my interest ally. 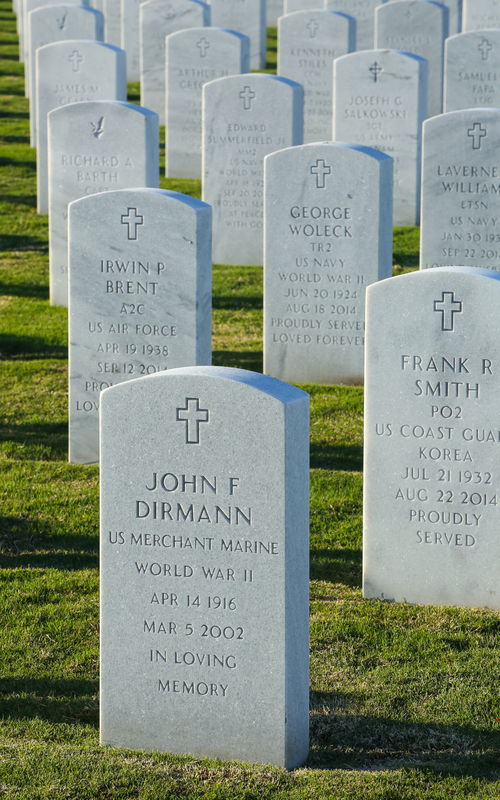 Further search took me to collections and collectors that had either on display. 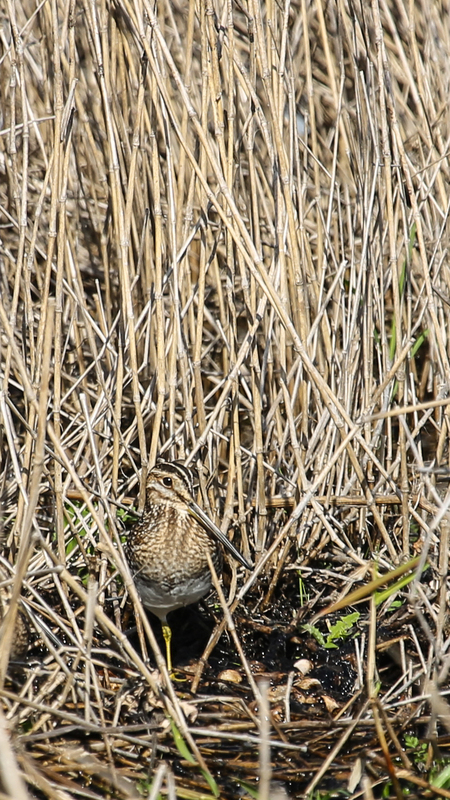 The Commodores seem to be found in the midwest. 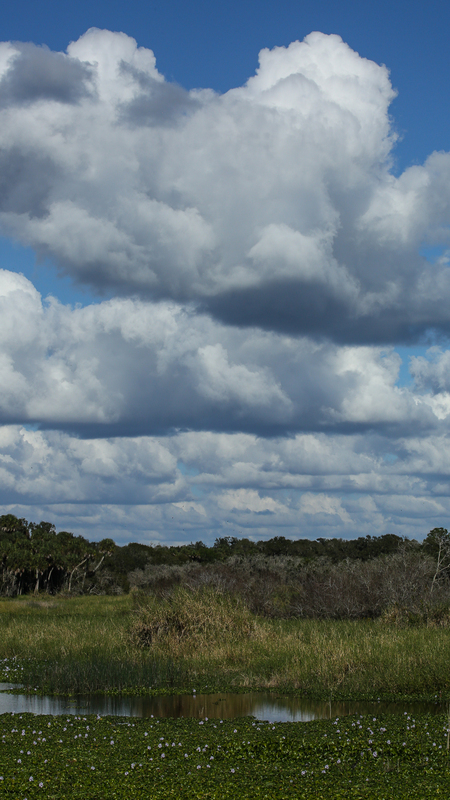 Nowhere near our winter road trip route. 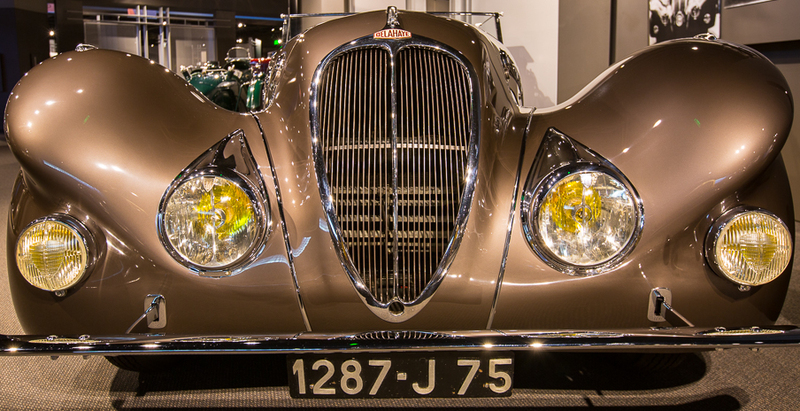 The Delahaye 135 was a different story. 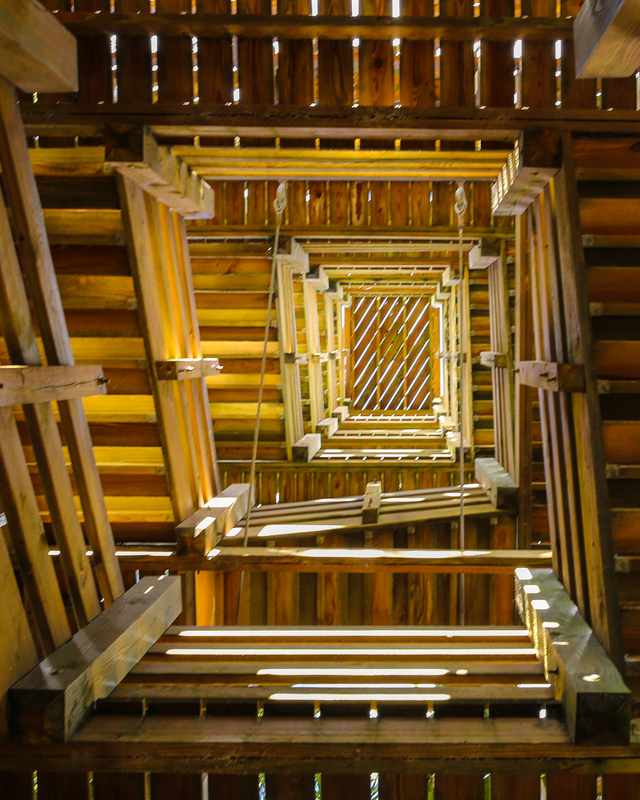 Enter the REVS Institute for Automotive Reserarch. 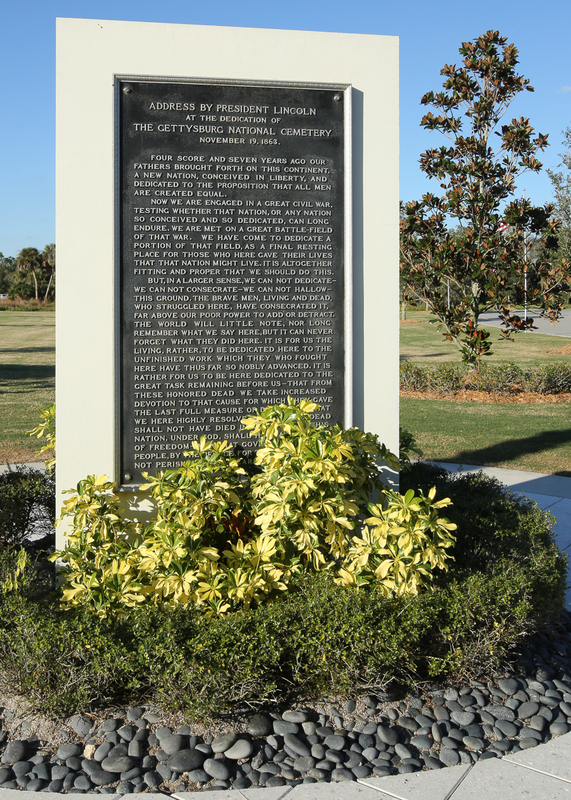 A combined collection (The Collier and Cunningham collections) of fine automobiles housed, maintained and displayed in Naples, Florida. 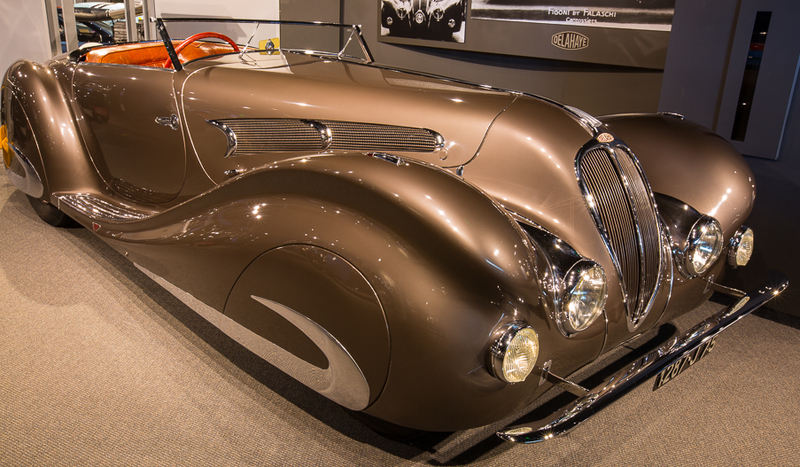 They possess and display a Delahaye 135. 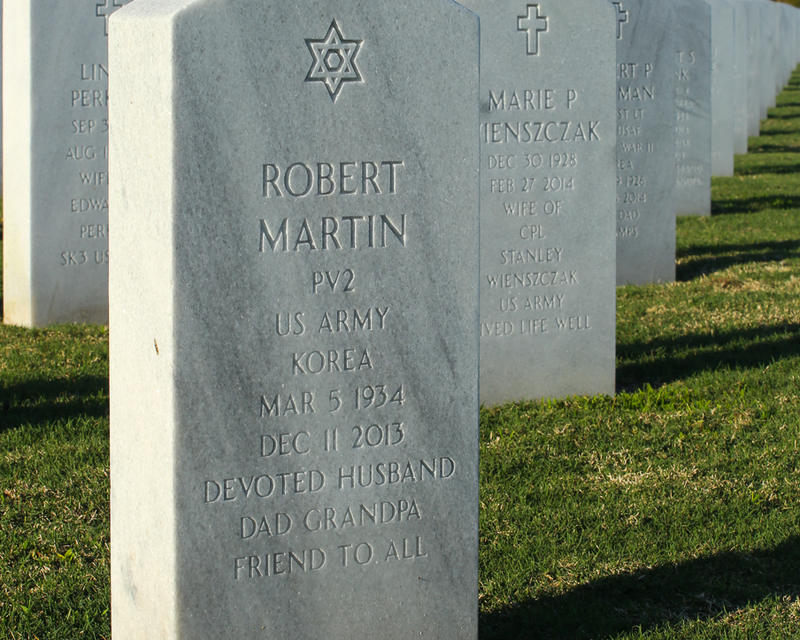 We put it on our photo op list. 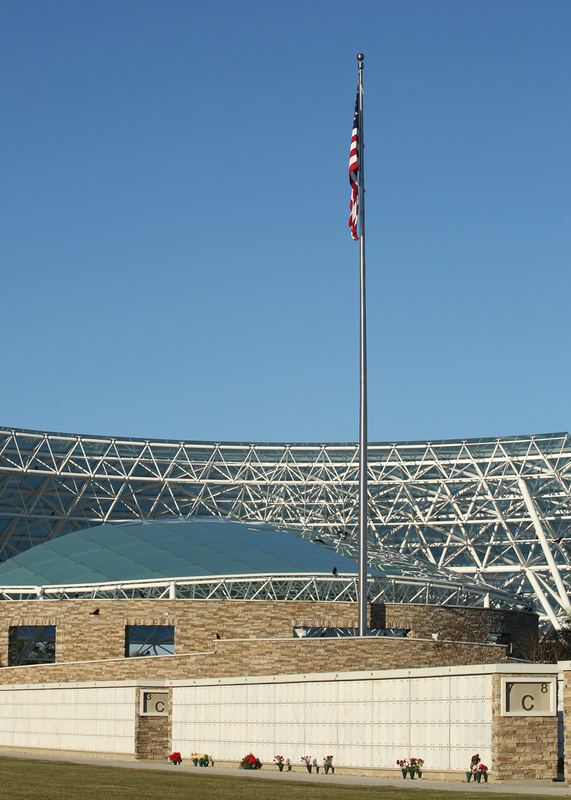 The REVS Institute for Automotive Reserarch is worth the time and money. 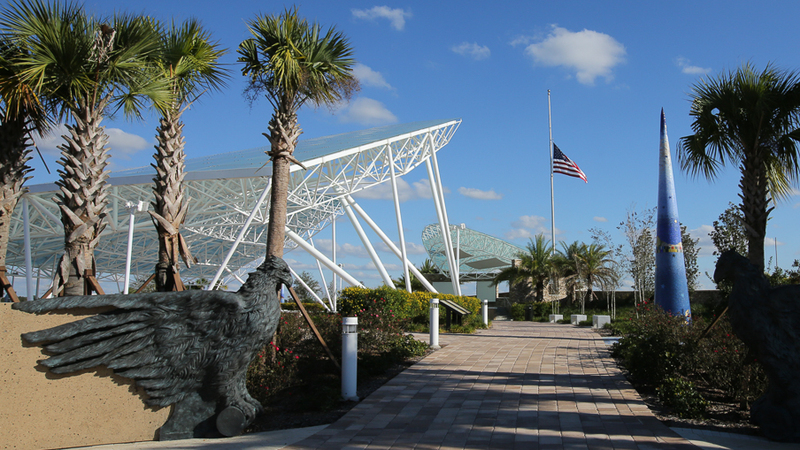 Treat yourself to the docent led tour, then linger afterwards. 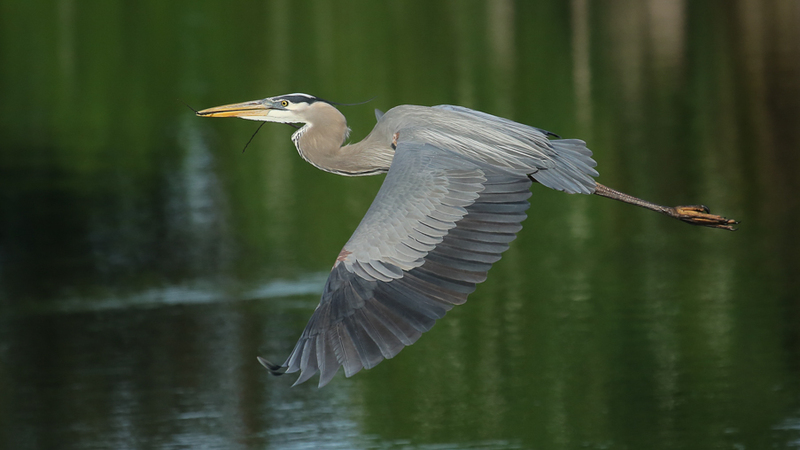 Listen to Jason Isbell’s song while you enjoy the images. 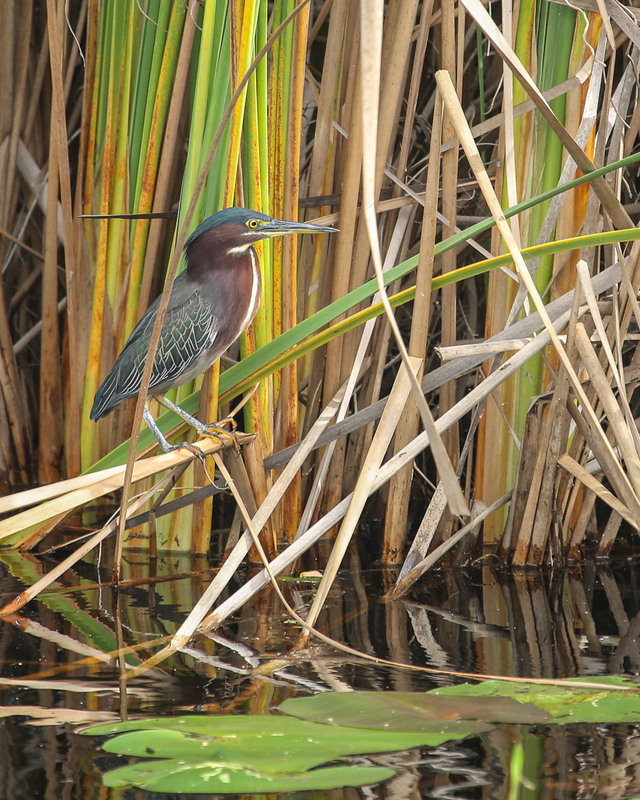 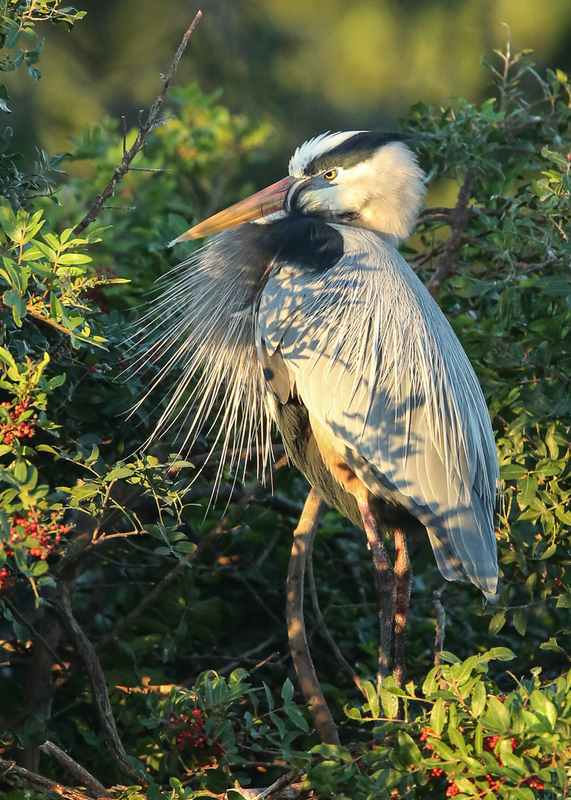 Thanks to the Venice Area Audubon Society. 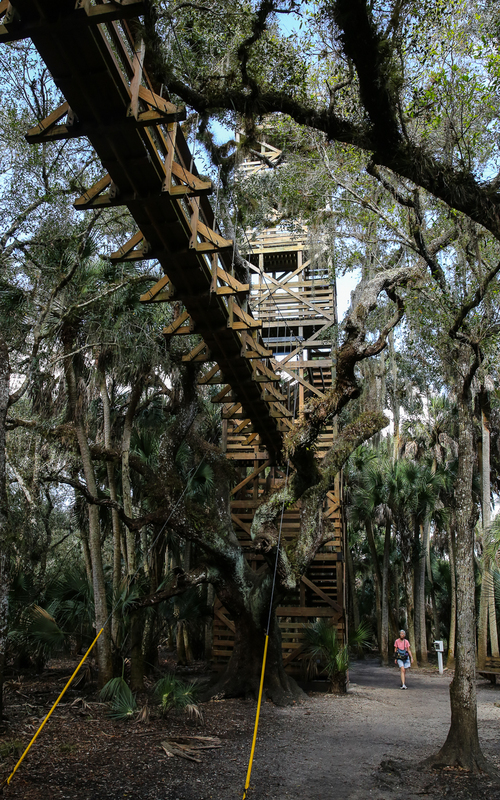 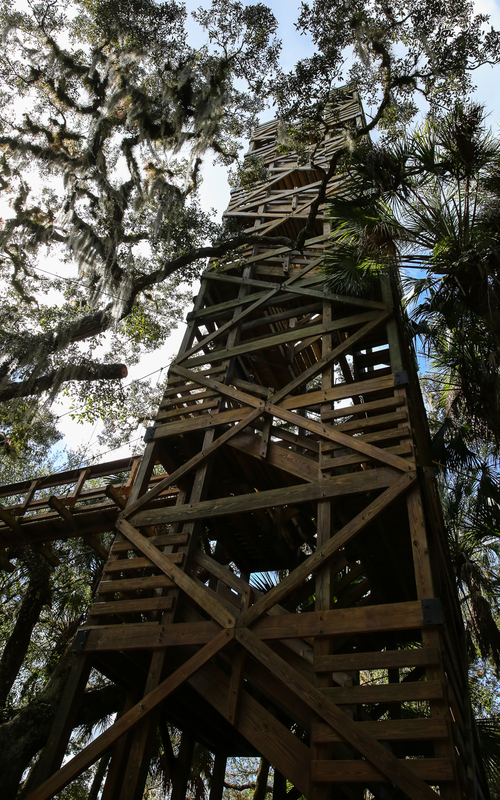 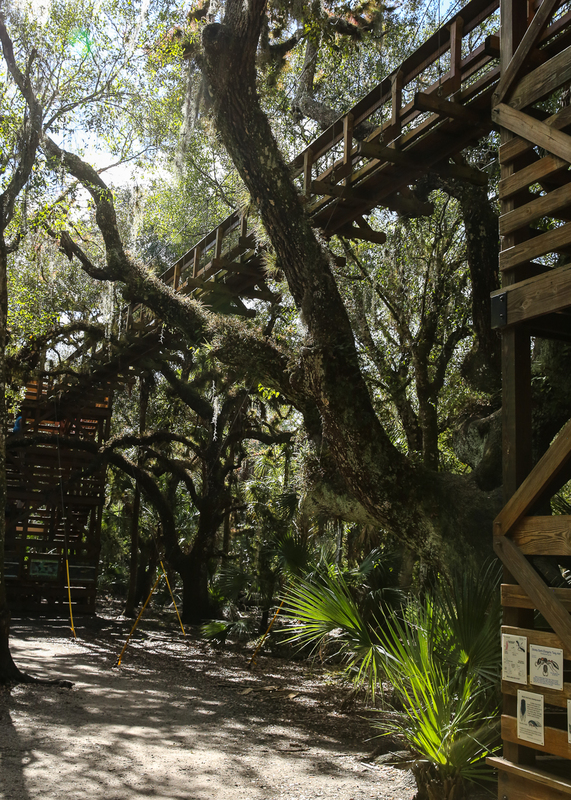 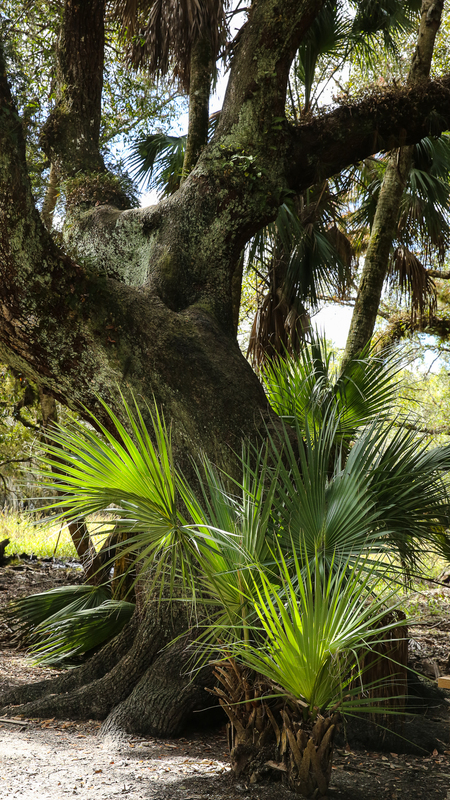 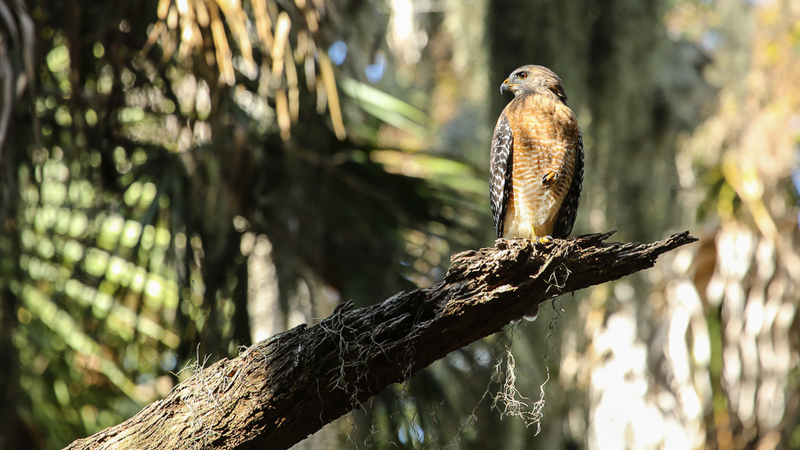 A grab bag of images from Florida’s largest state park. 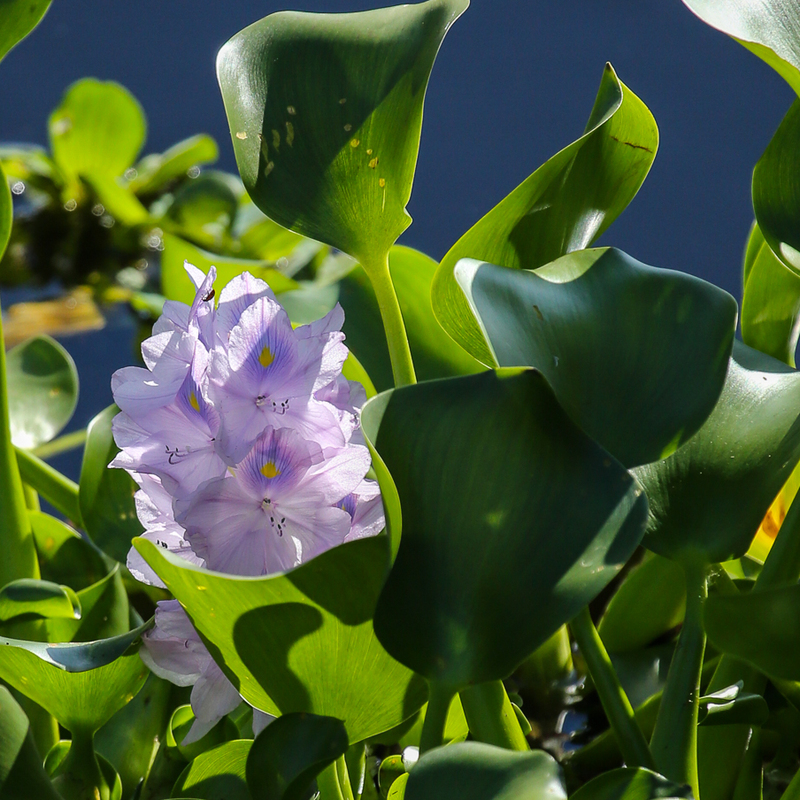 Beautiful but invasive wild hyacinth that grows in mats on the surface of the lakes. 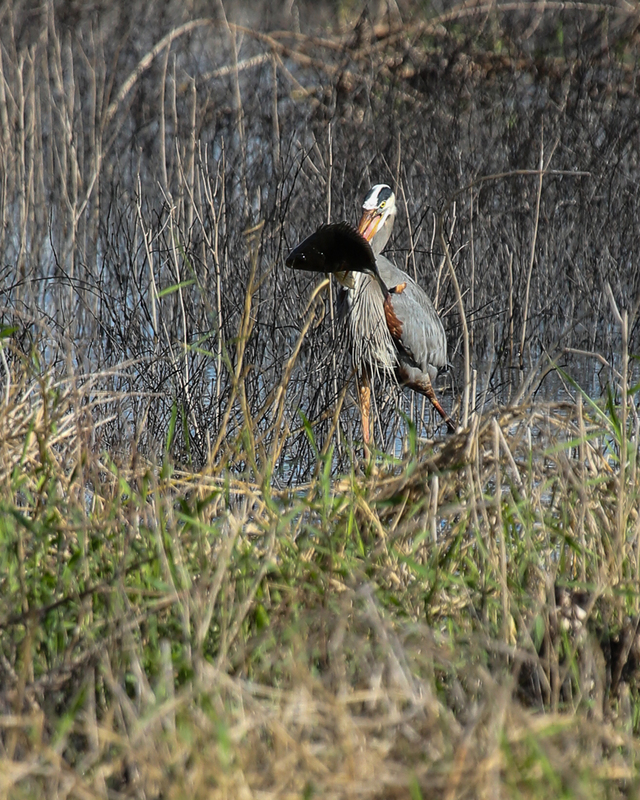 The following images were captured on the Bird Walk. 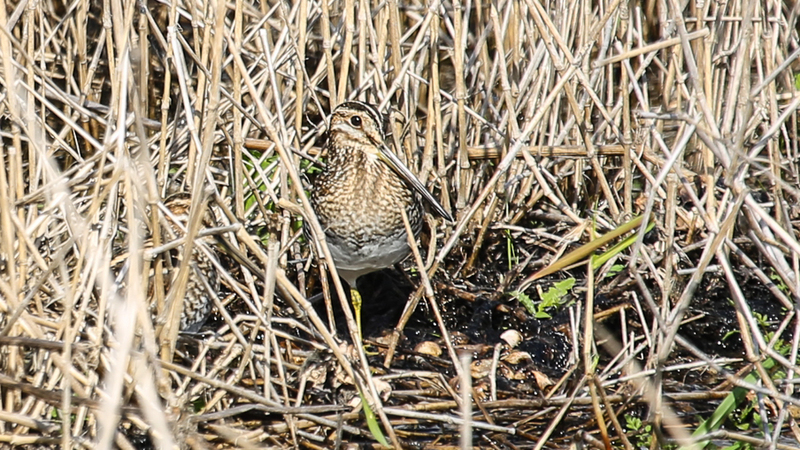 Did anyone take you Snipe hunting back in your naive youth? 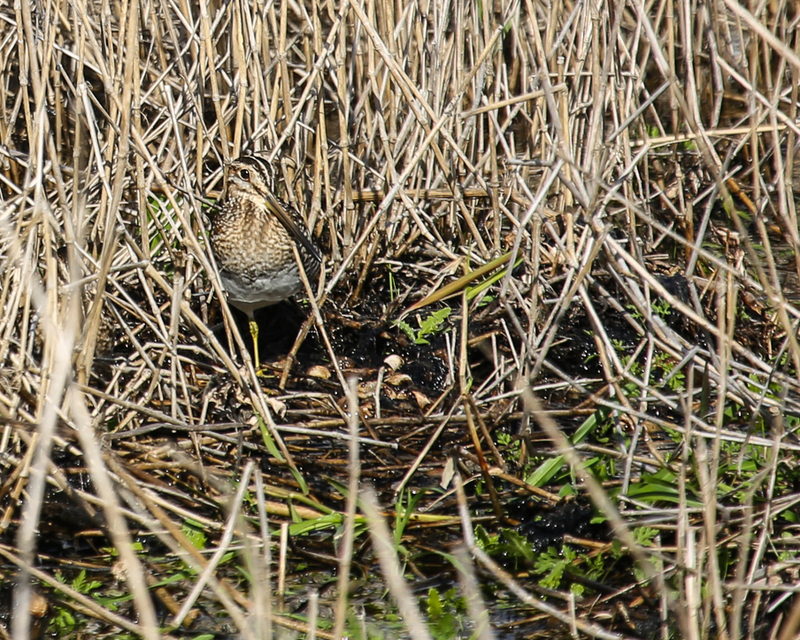 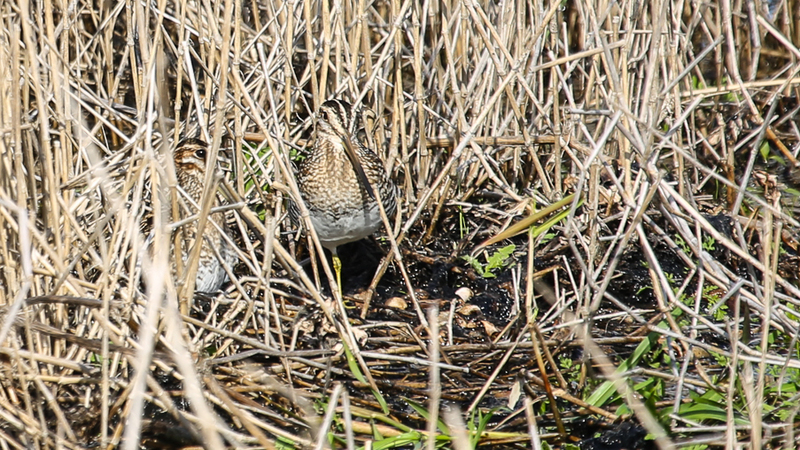 A couple of well-camouflaged Snipe at the far end of the Bird Walk. 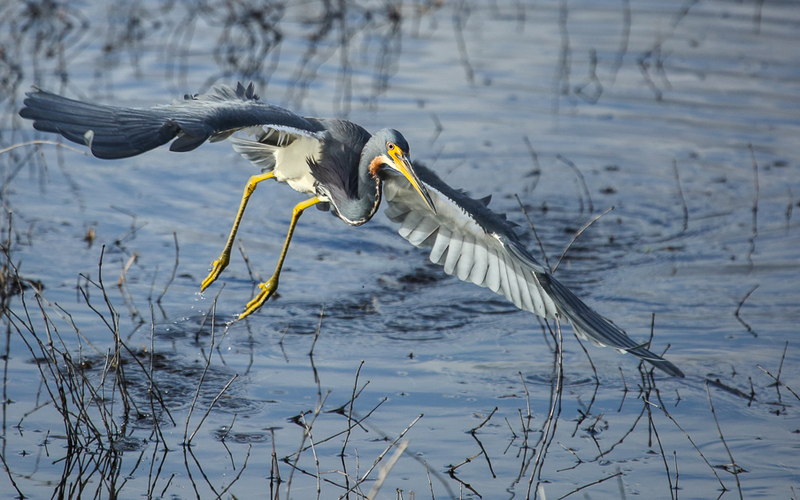 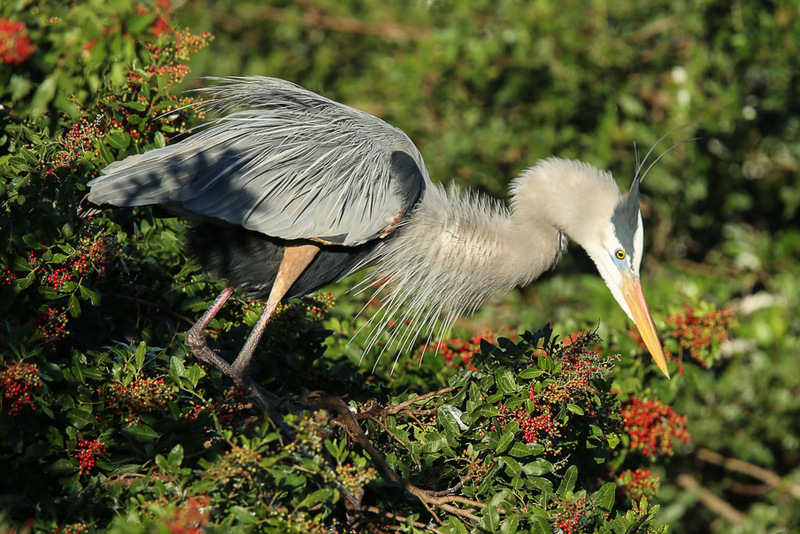 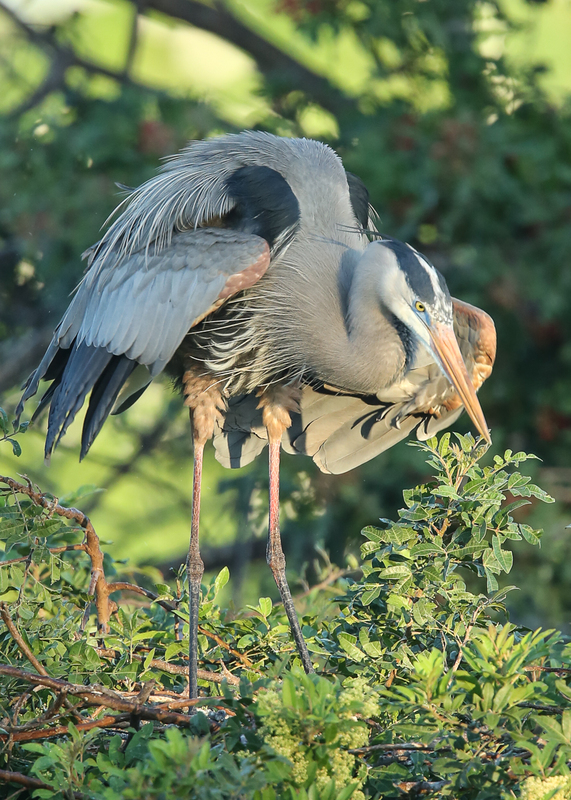 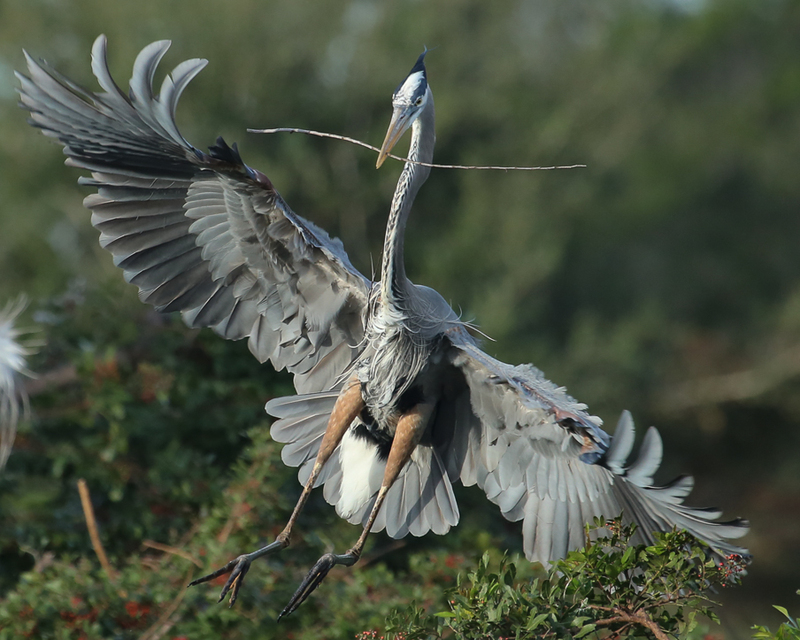 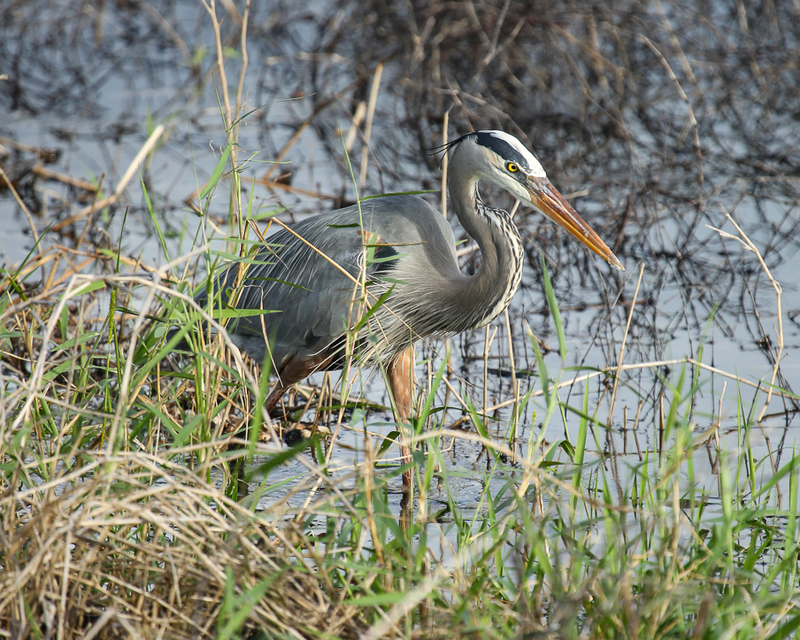 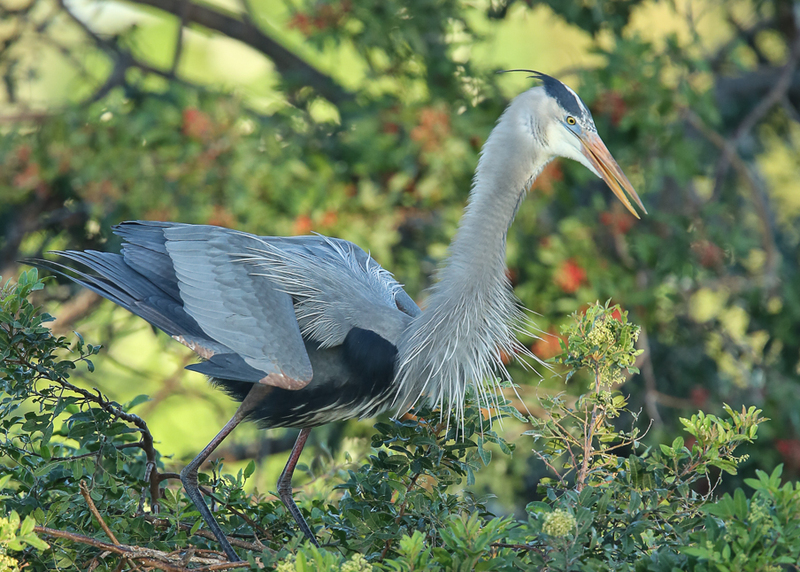 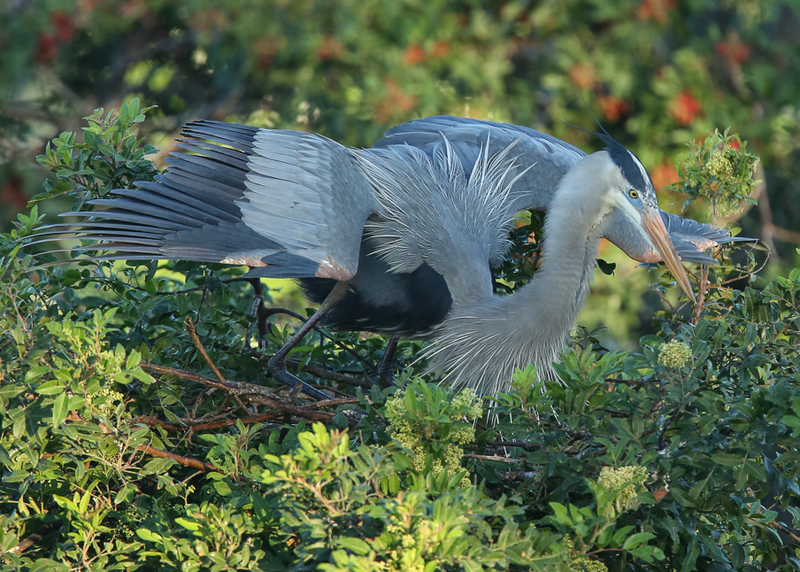 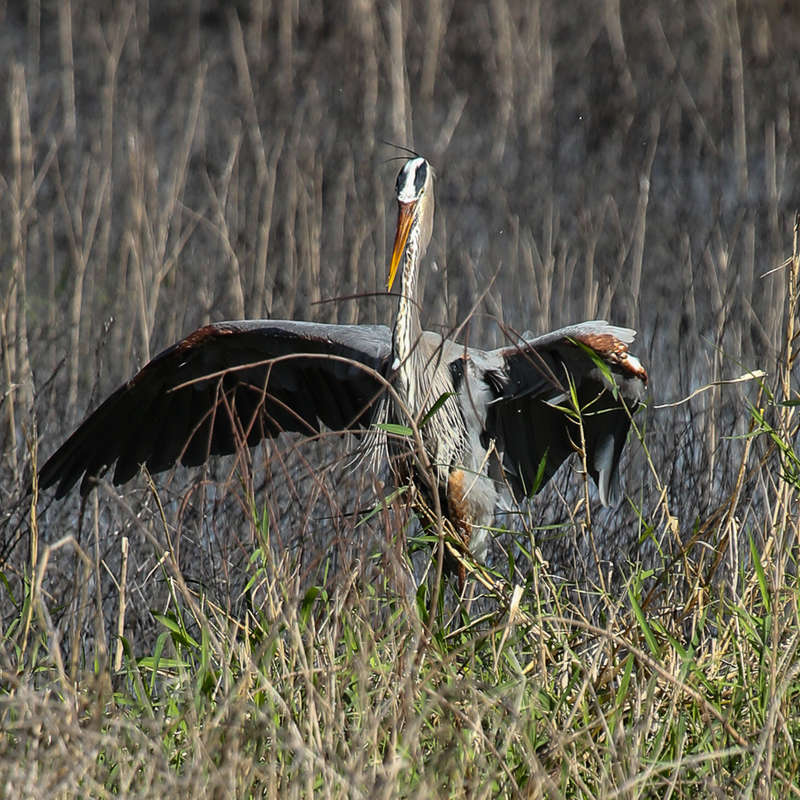 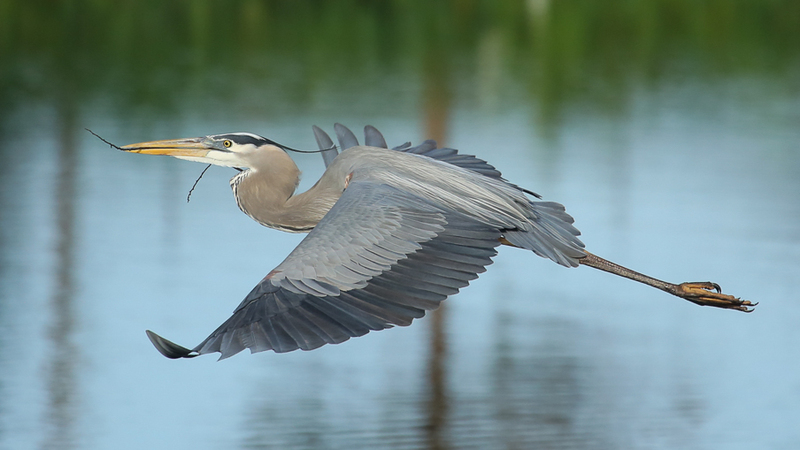 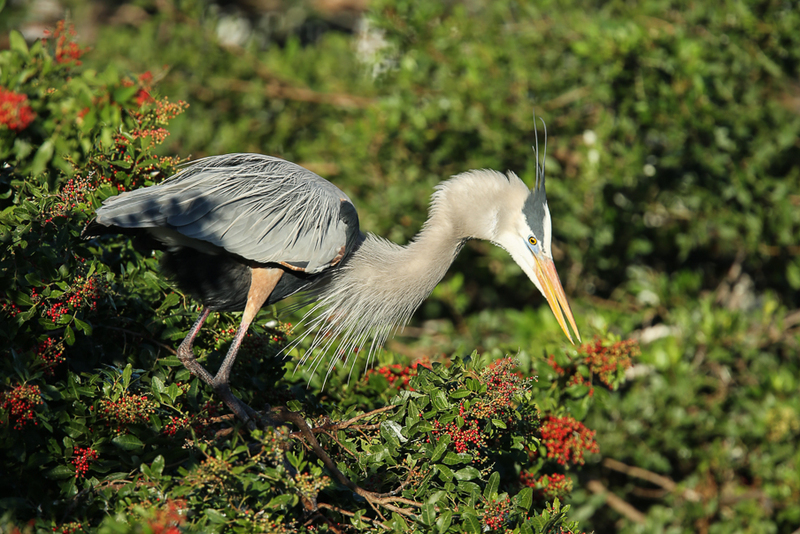 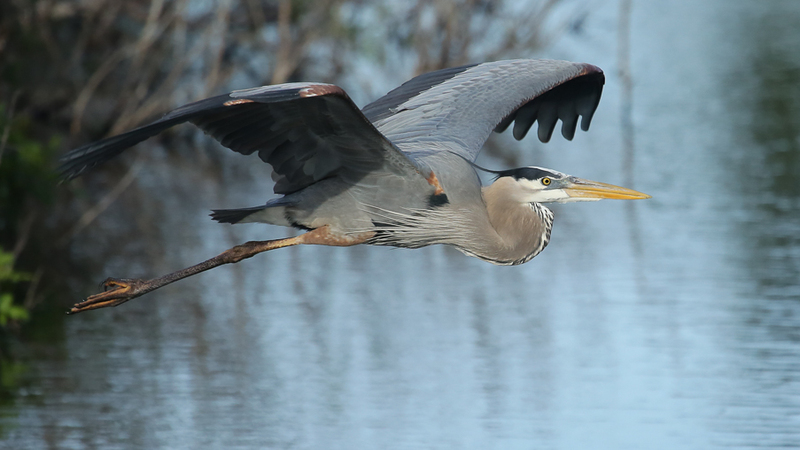 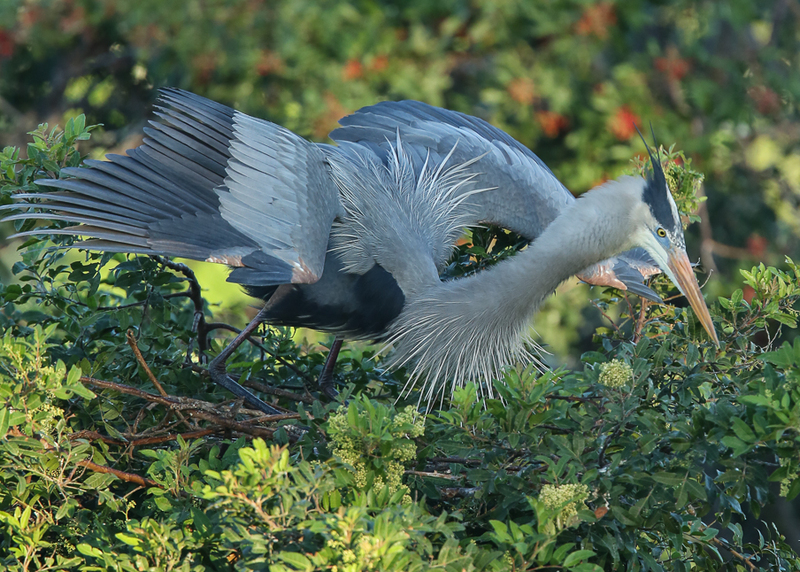 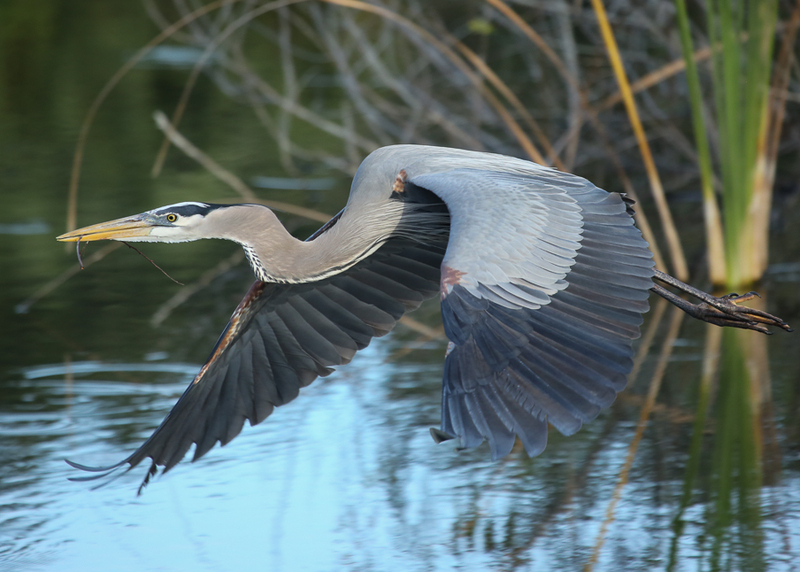 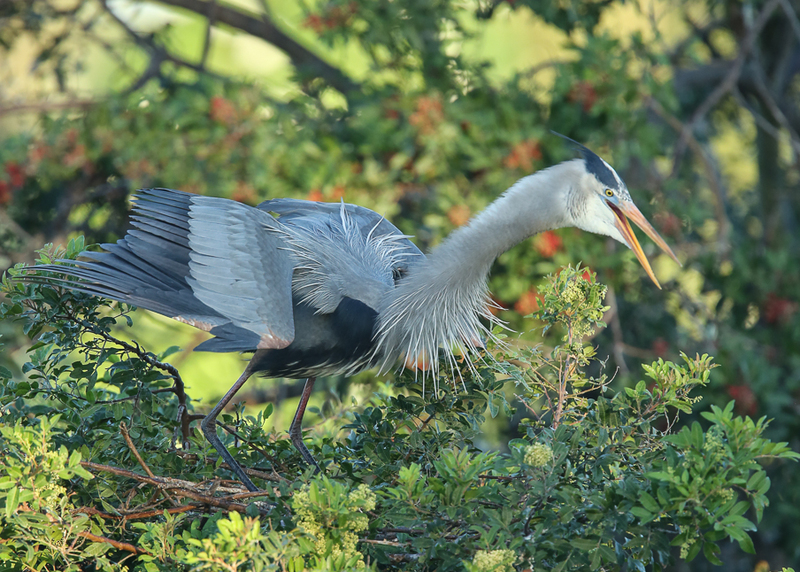 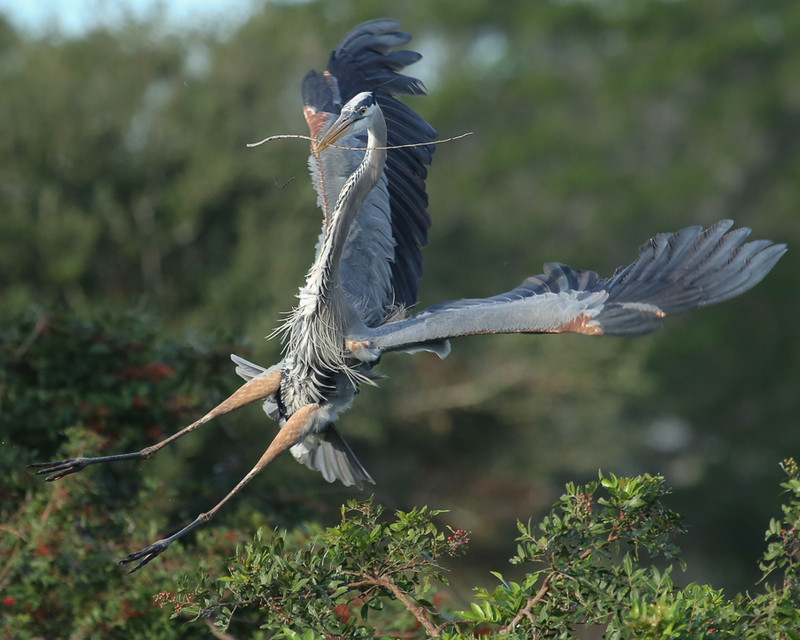 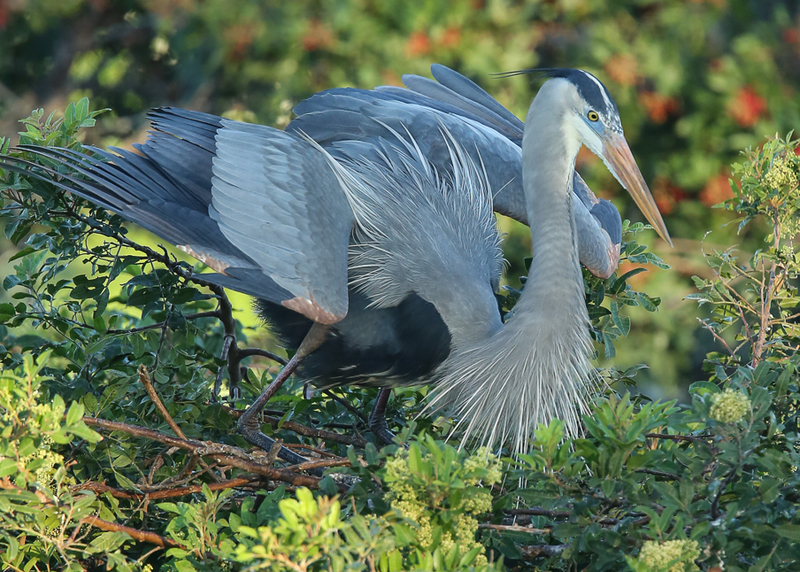 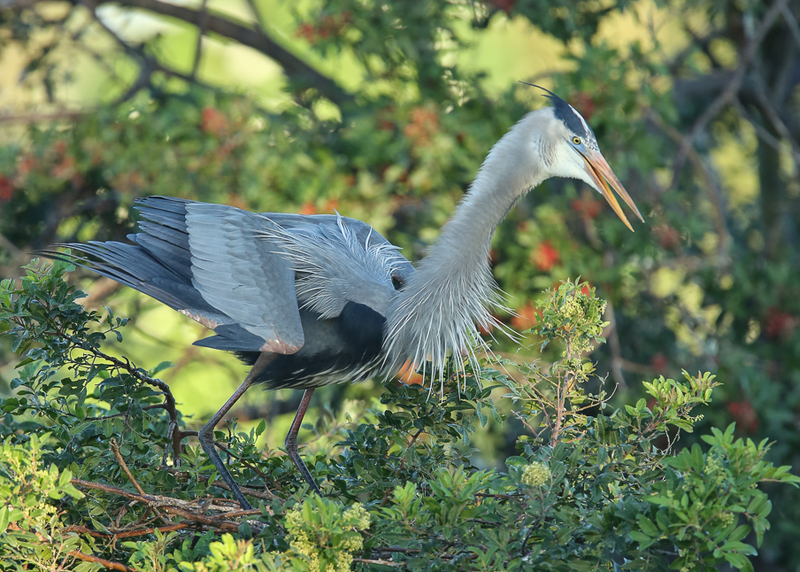 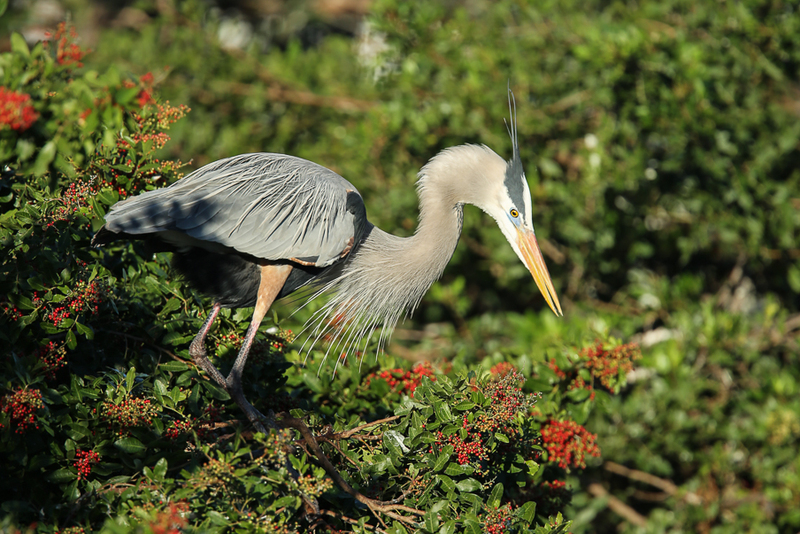 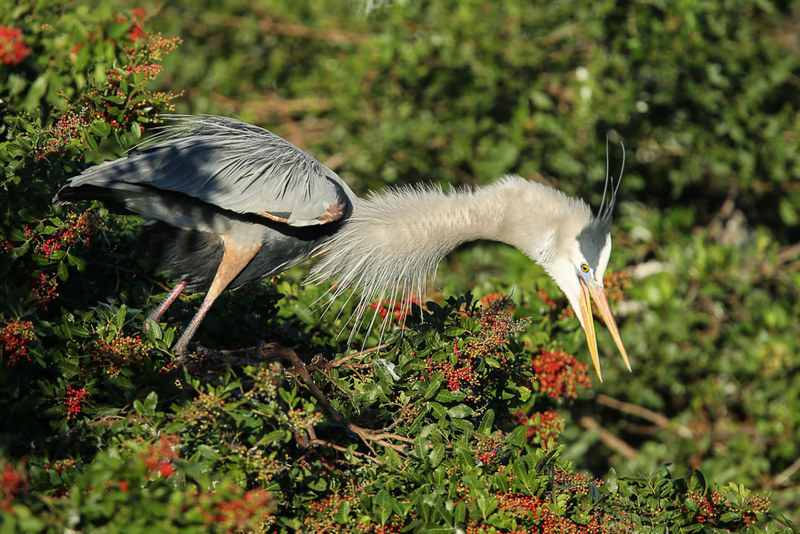 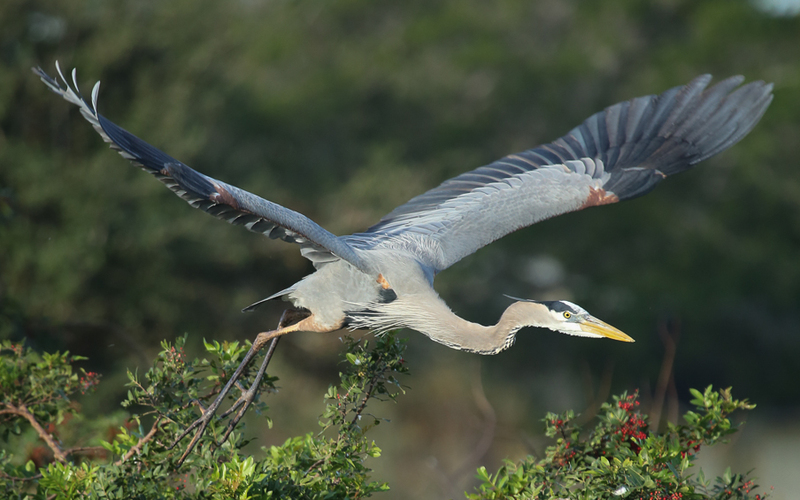 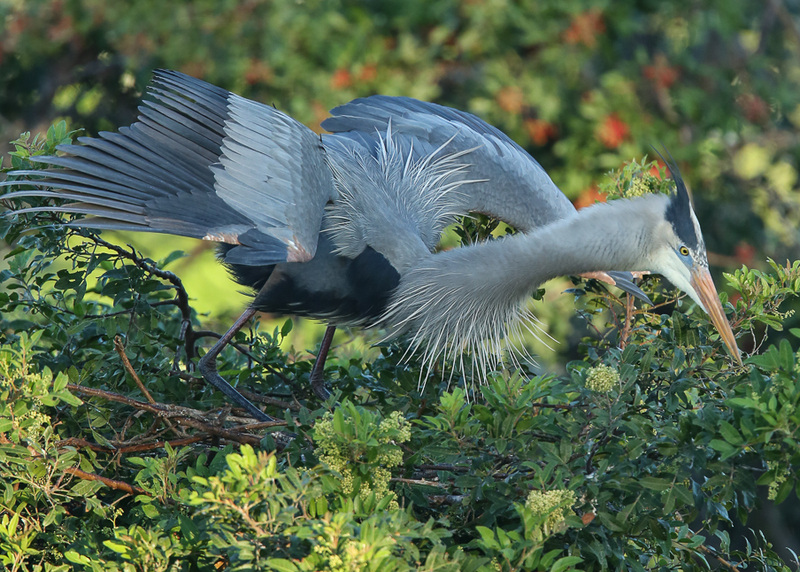 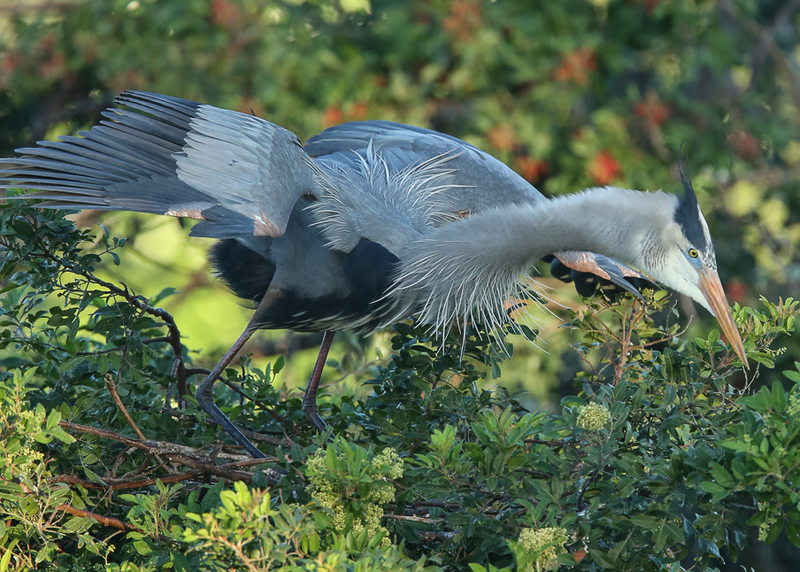 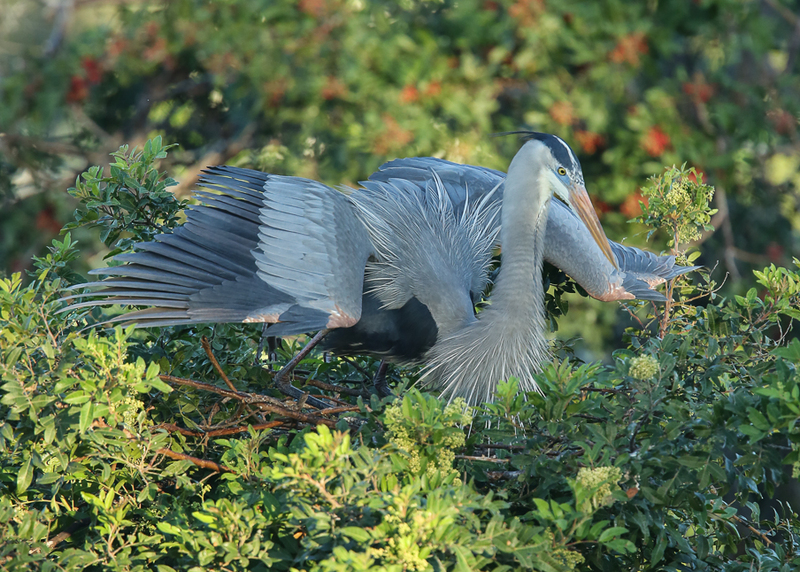 Great Blue Heron walking in more than what he bargained for in the way of a meal, … but he has a plan. 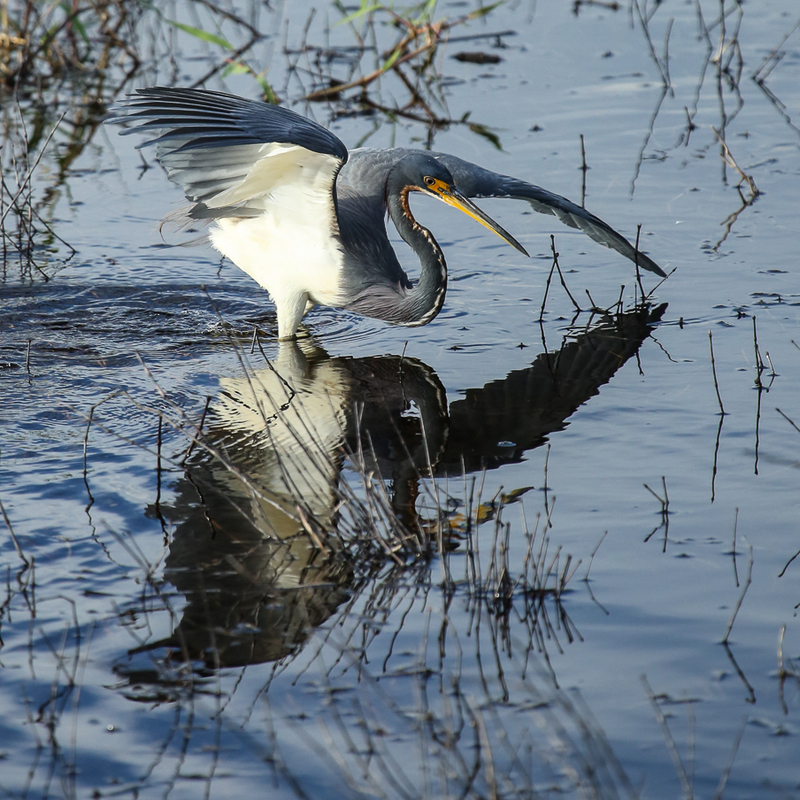 Get to high ground and stab that tilapia (? 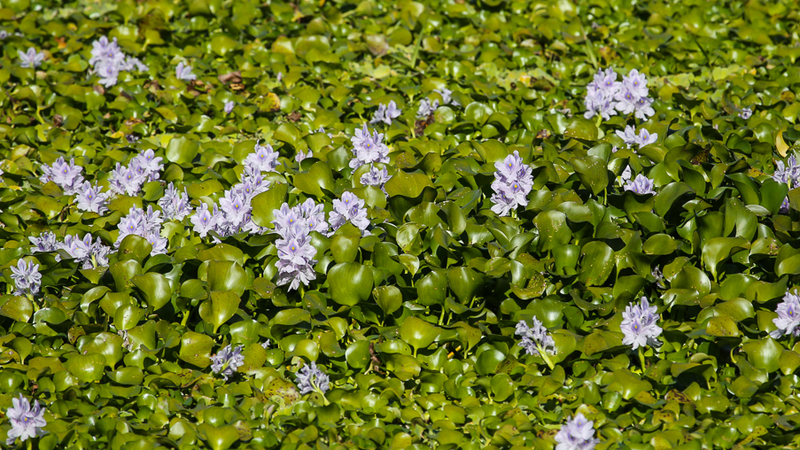 ), another invasive species, until it succumbs. 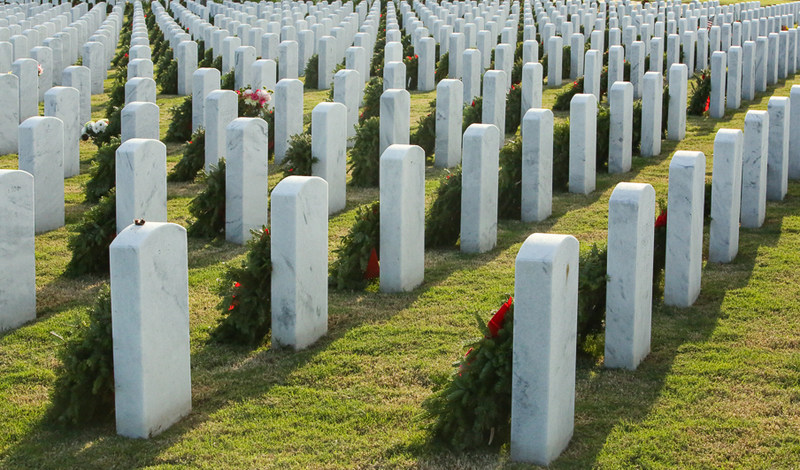 Well kept and well preserved. 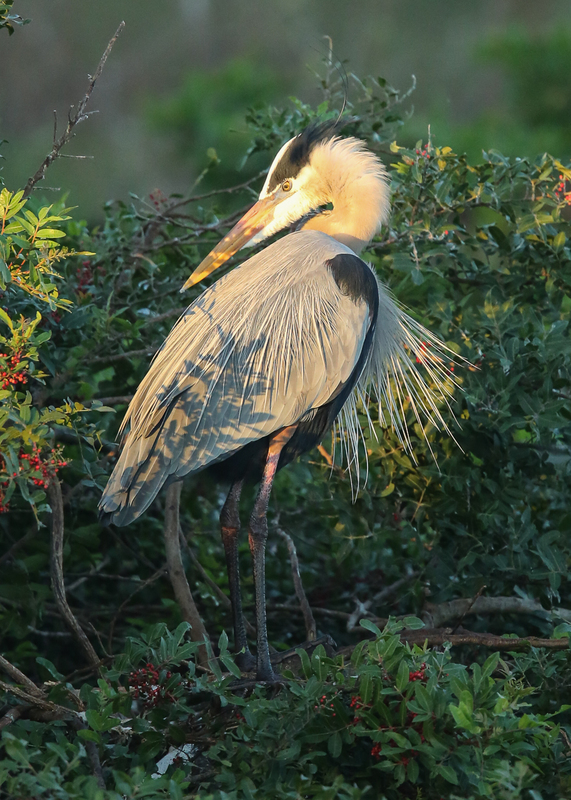 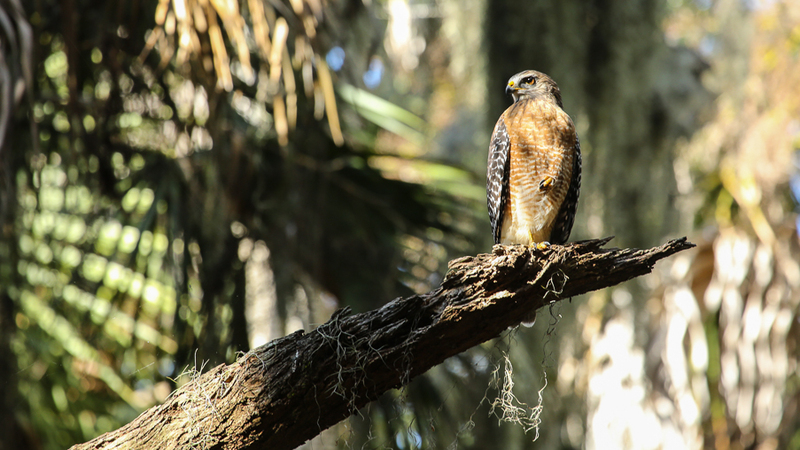 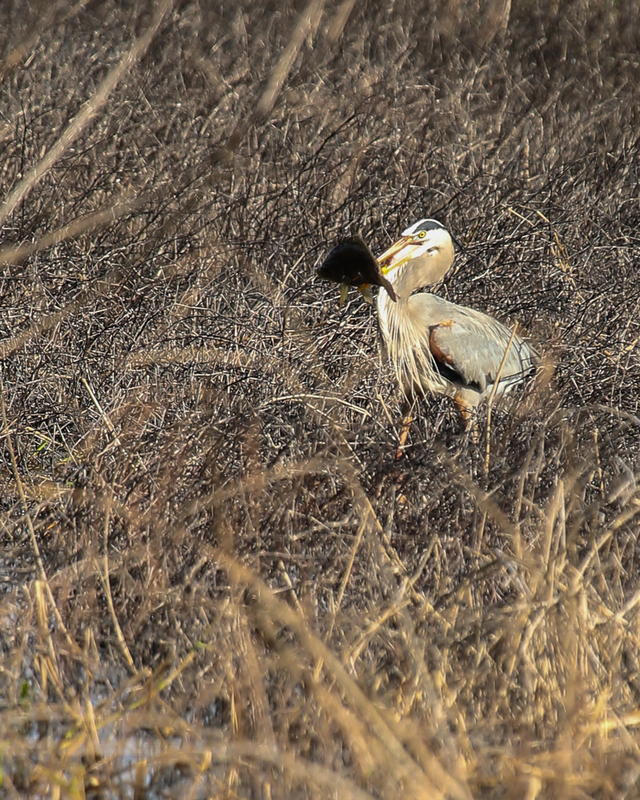 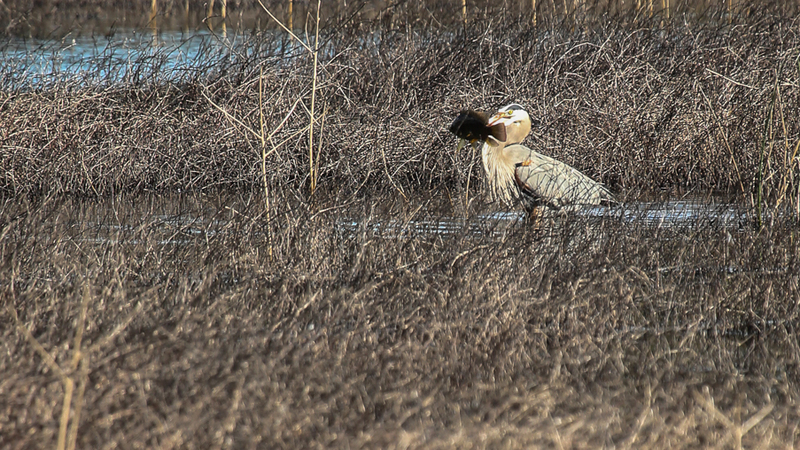 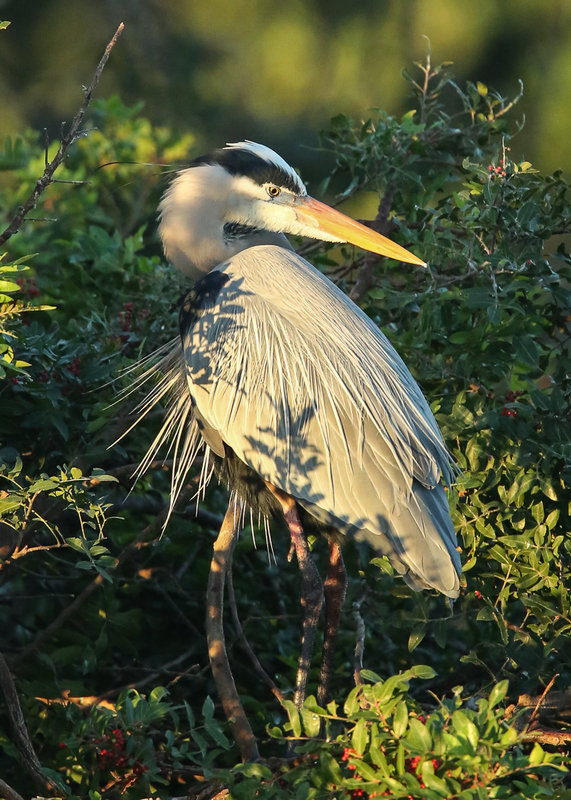 Honored by the wildlife, photographers and birders that pass through and frequent. 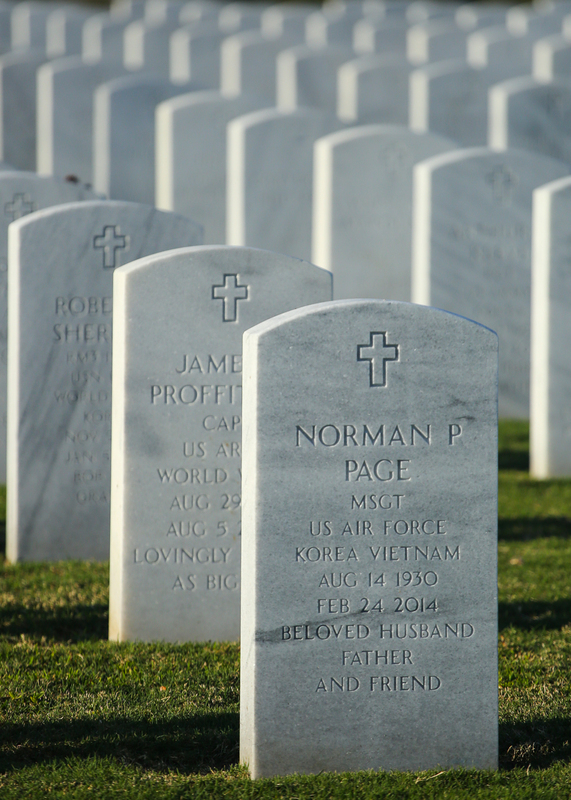 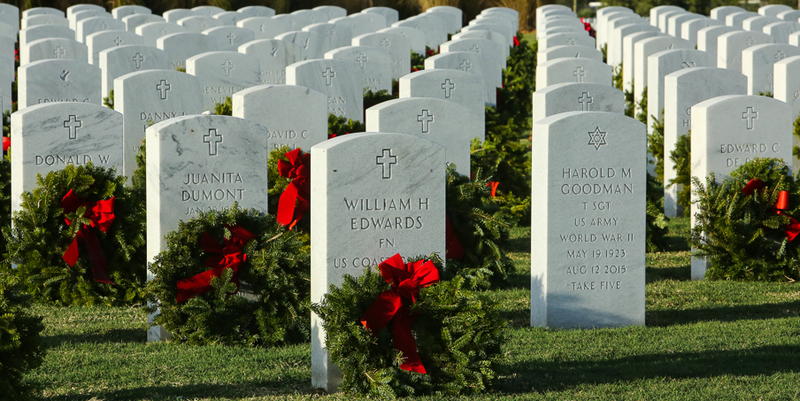 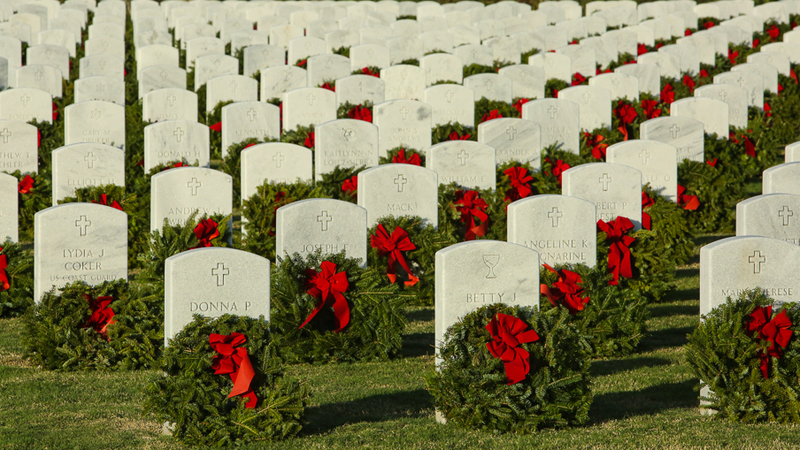 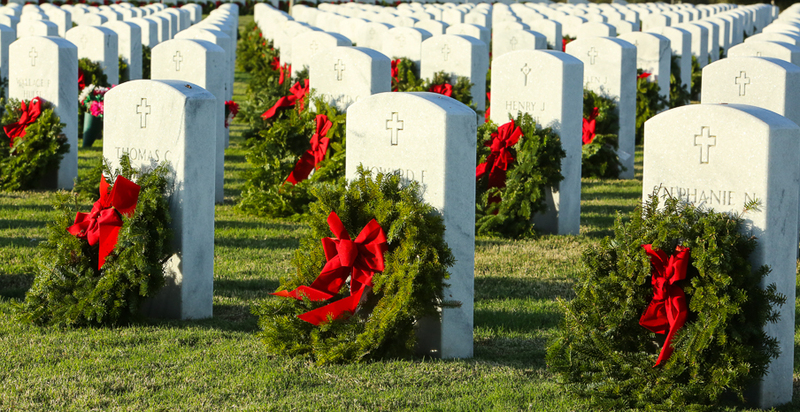 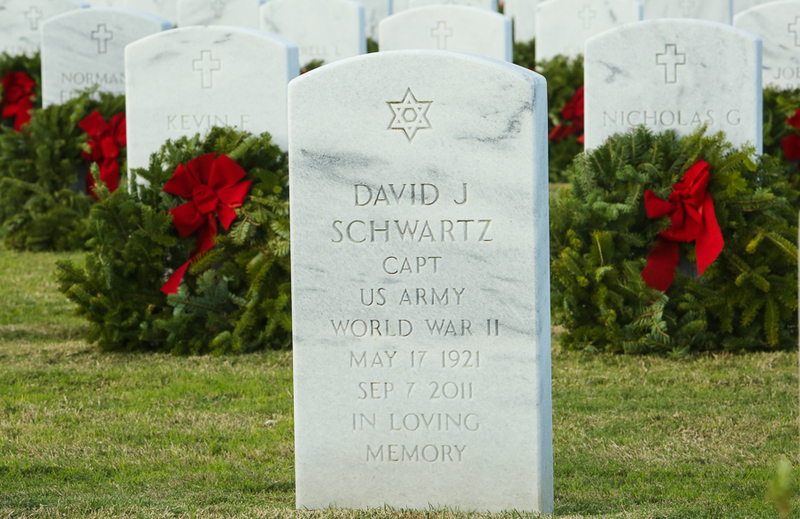 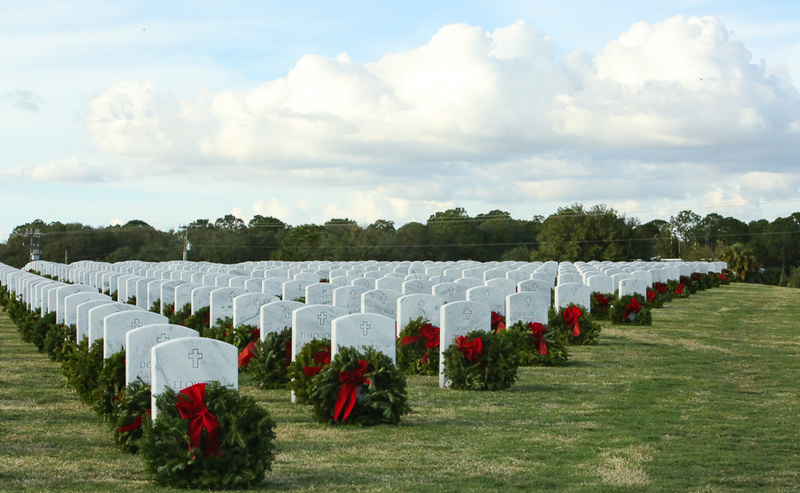 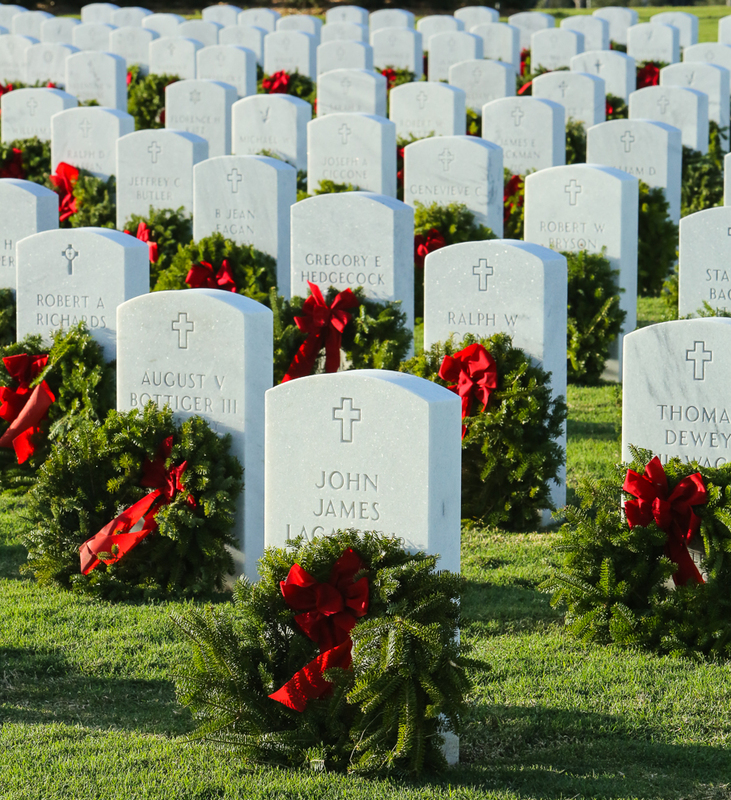 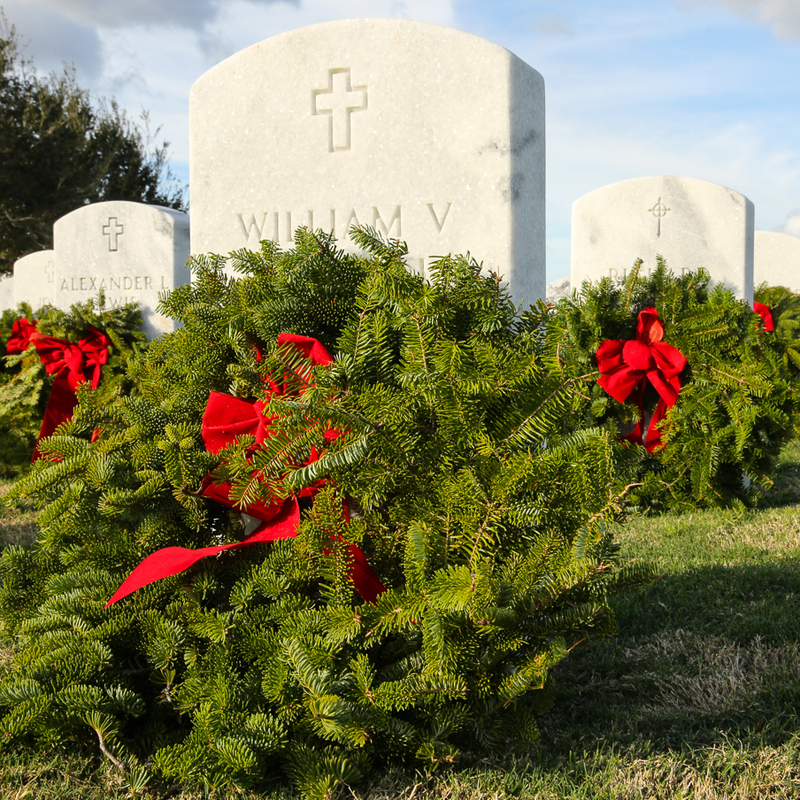 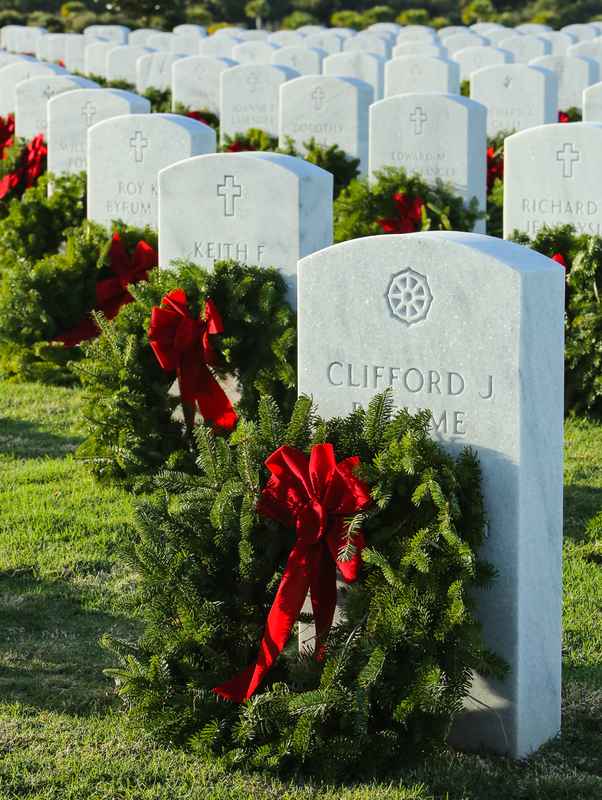 We were at Sarasota National Cemetery five years ago, 12/2010. 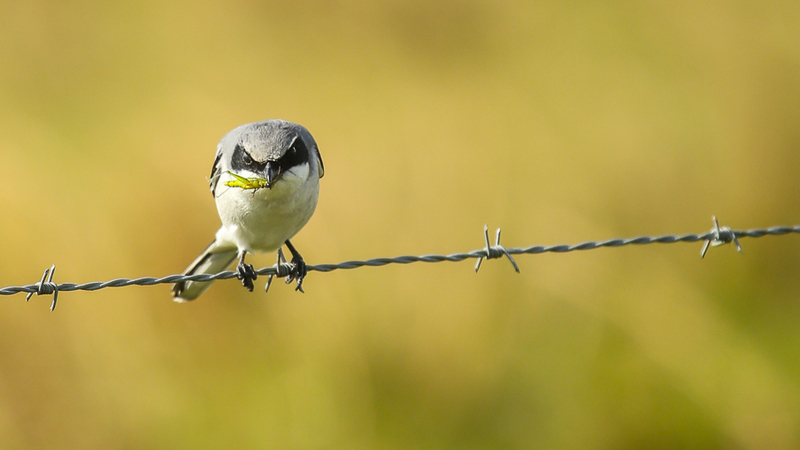 It was just in it’s infancy, two years of existence. 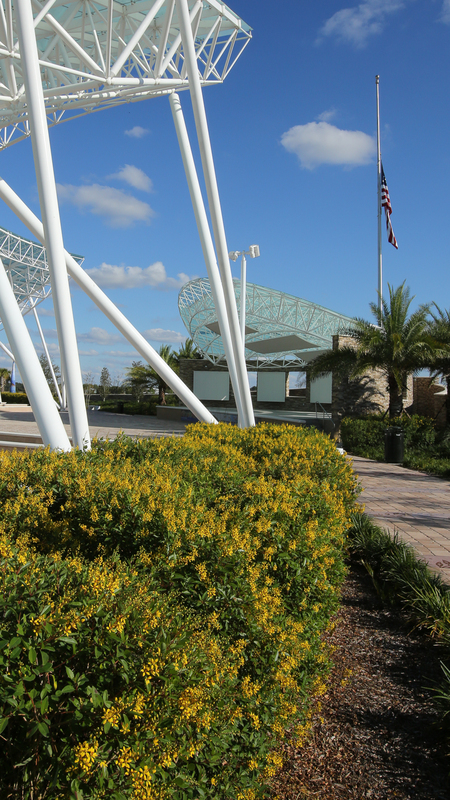 Behind and a part of the amphitheater. 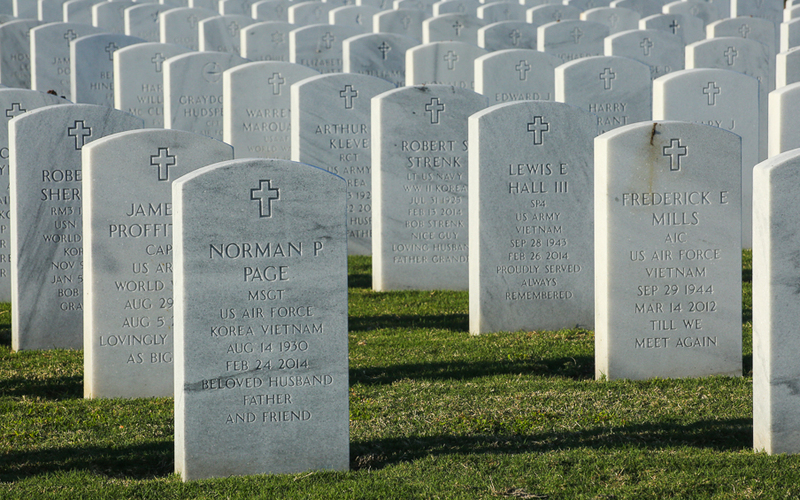 None of this existed five years ago. 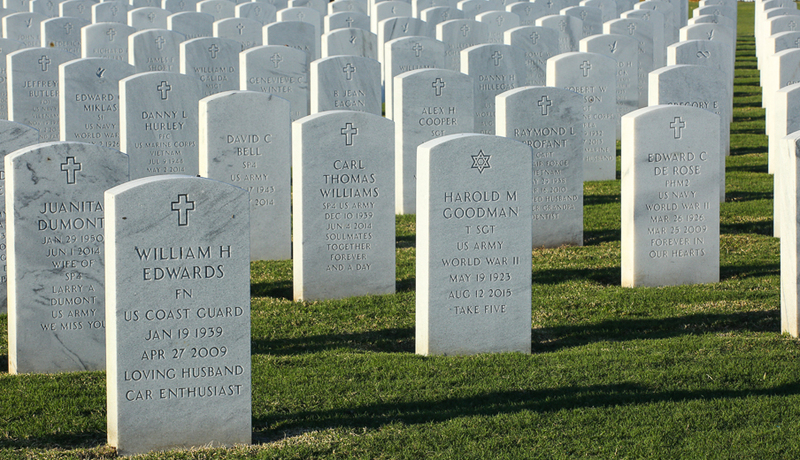 Only the physical grave sites and headstones. 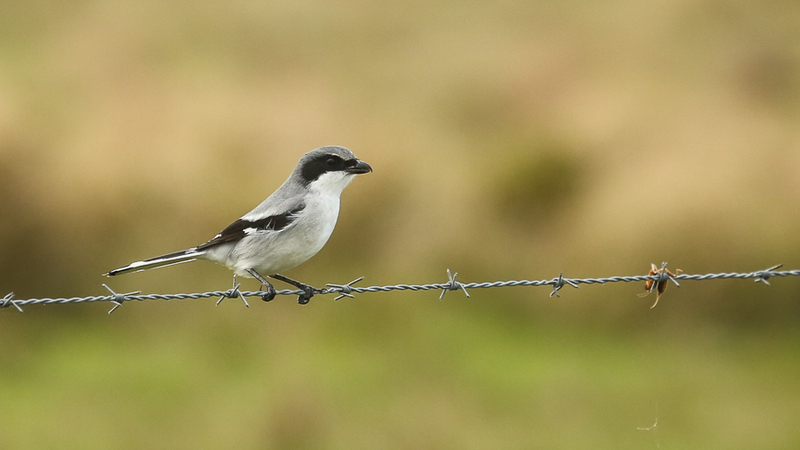 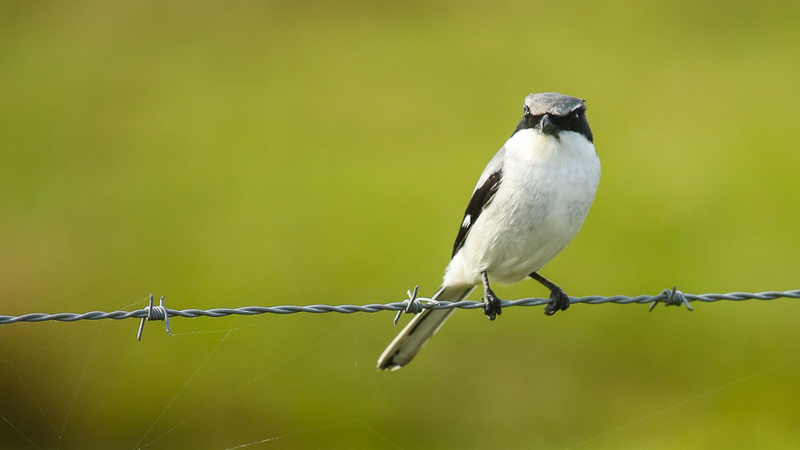 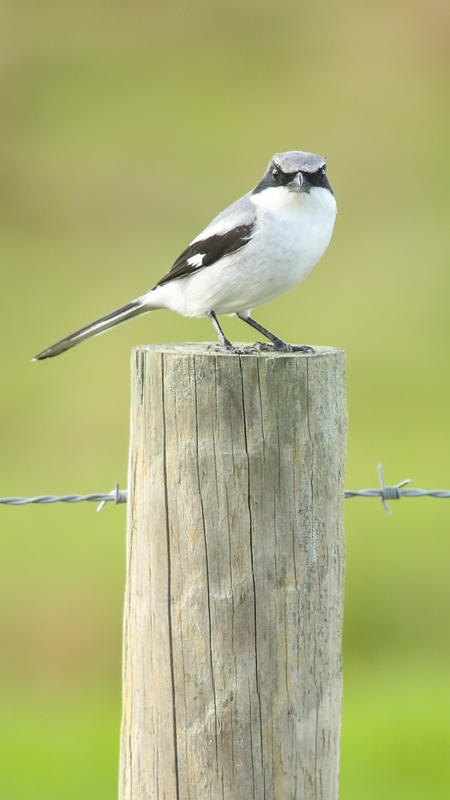 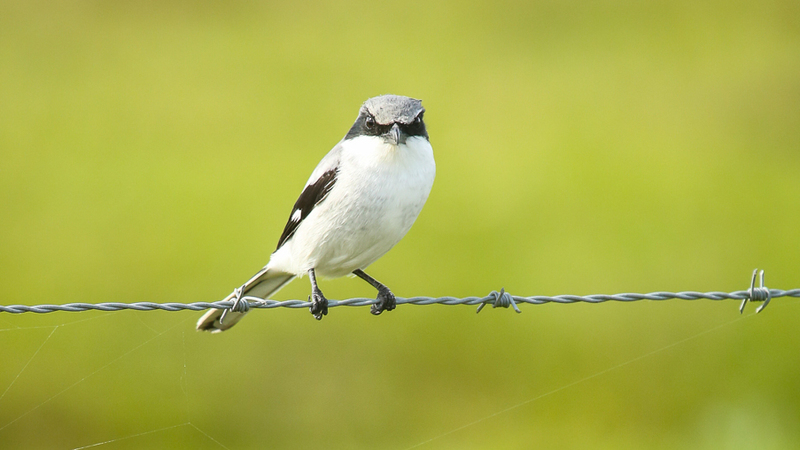 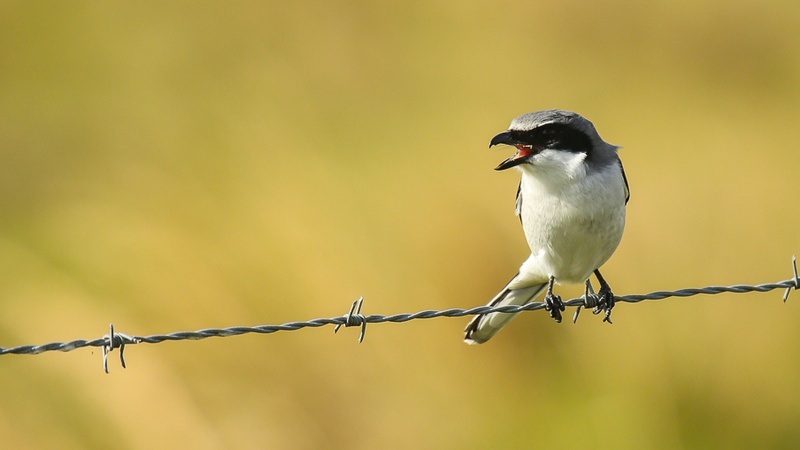 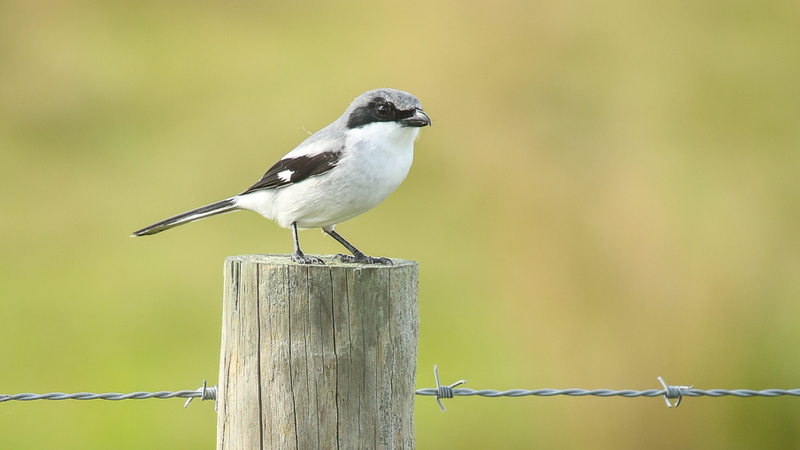 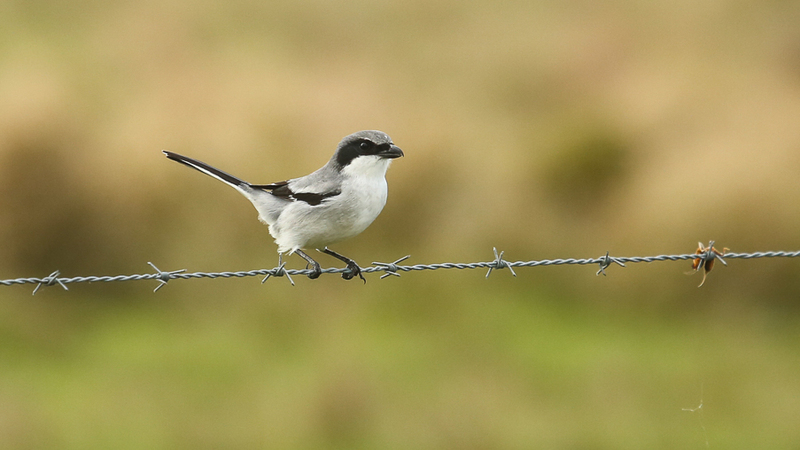 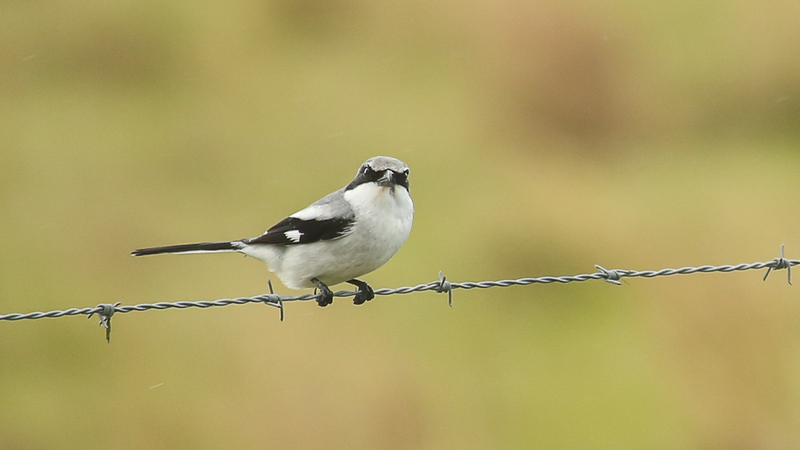 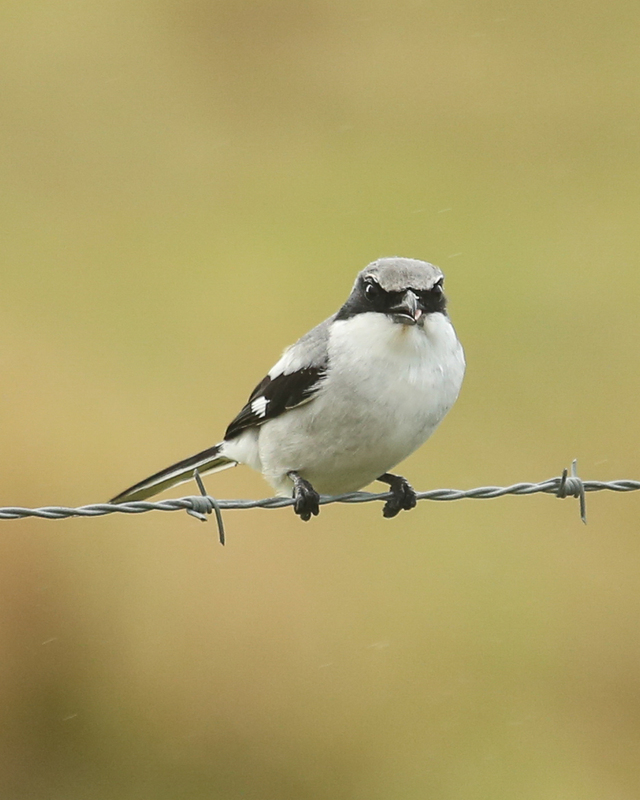 The Loggerhead Shrike is a new bird to me as far as my photography goes and my birding as well. 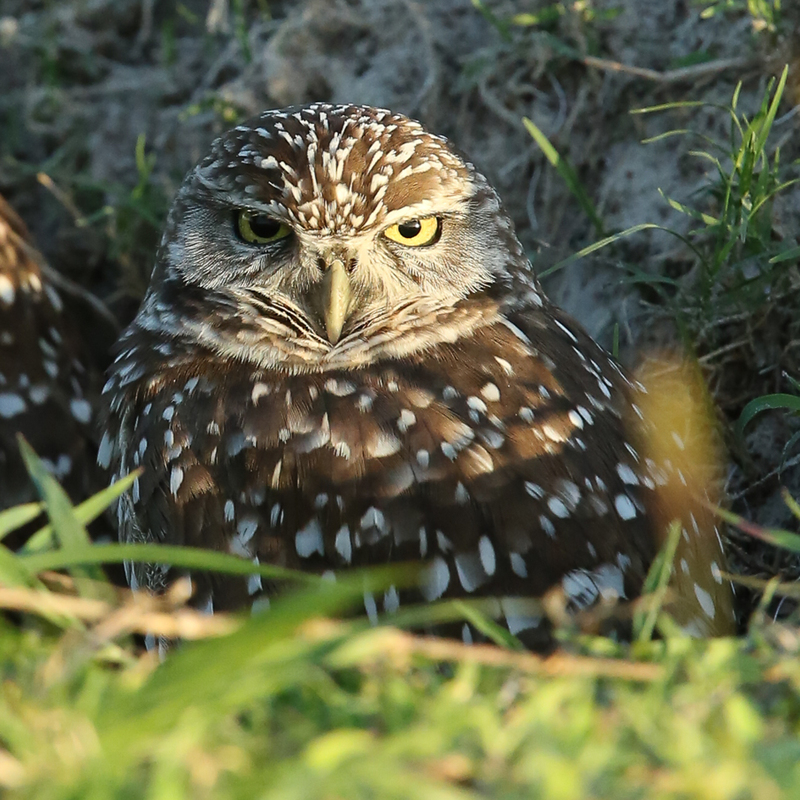 An up front thank you to Paul Miller and Linda Eastman among others of the Friends of Kissimmee Prairie Preserve FB group for their assistance. 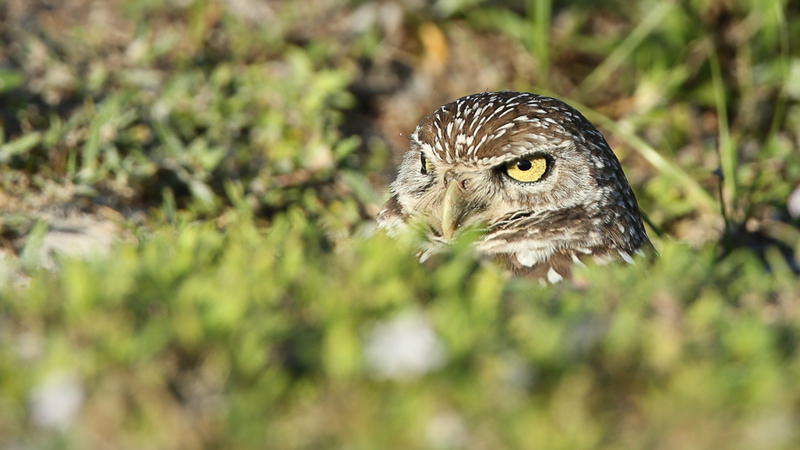 Interesting and unique habits and behavior pretty well summarized and presented here by Nat’l Geo. 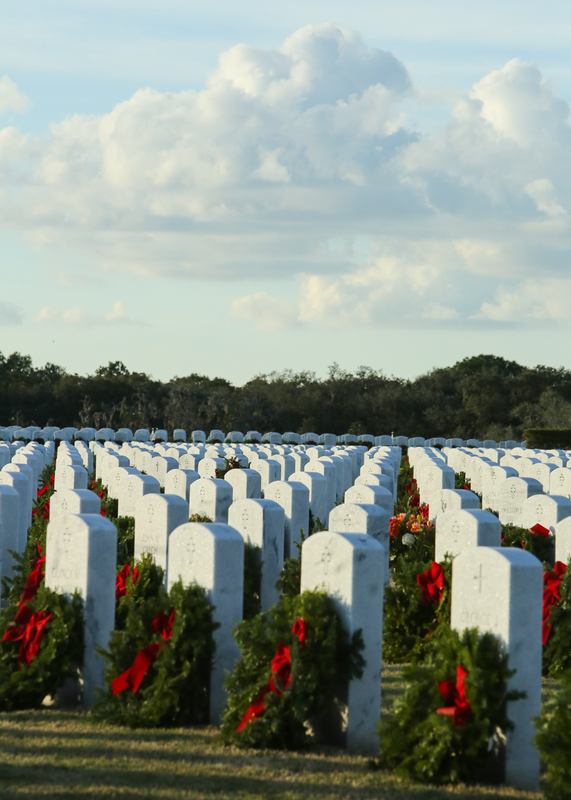 Well worth the short time to watch. 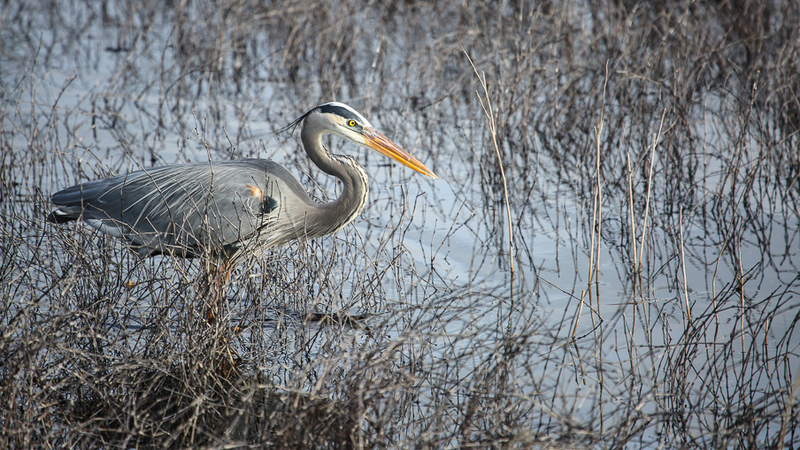 Birds in the slough were much more stand-offish than in the past.